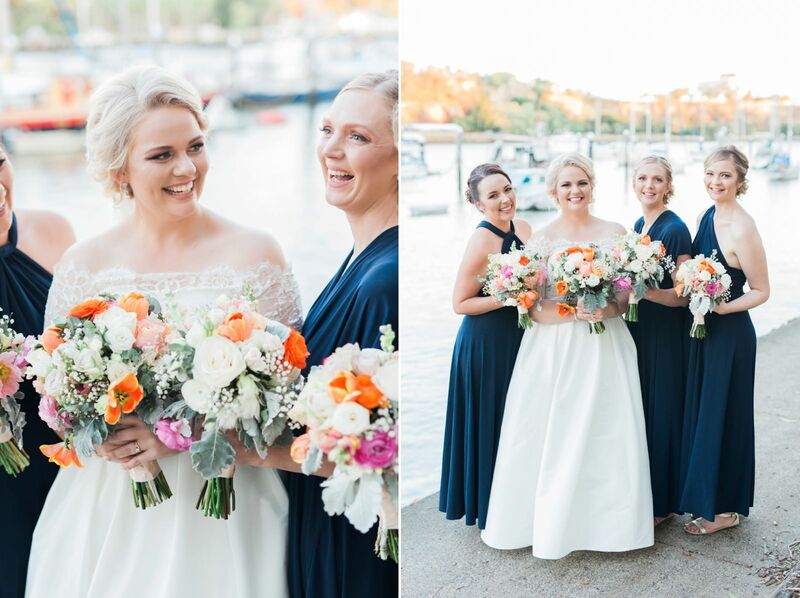 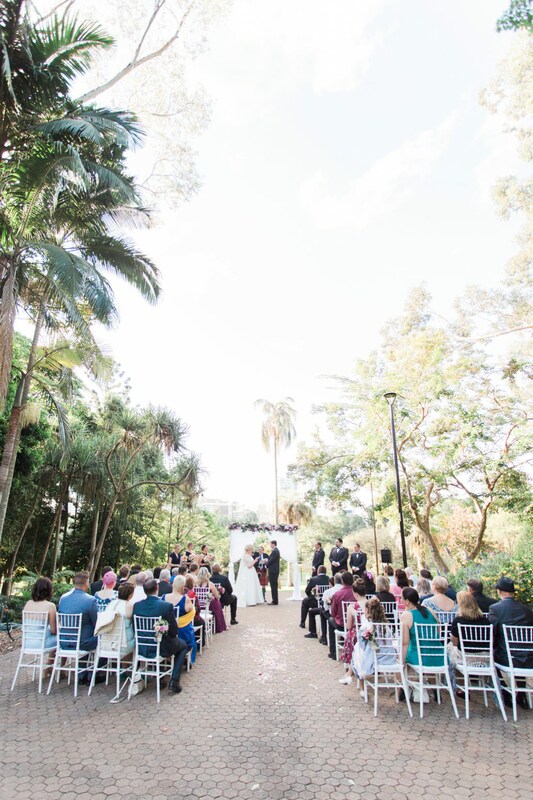 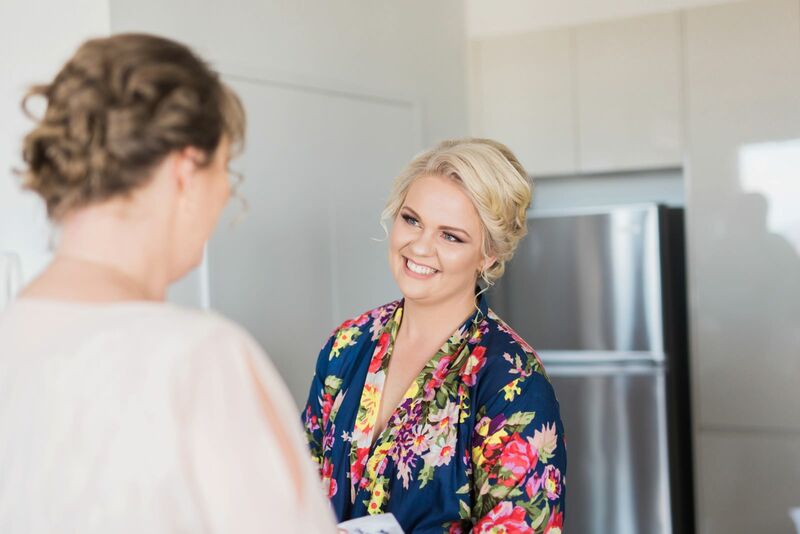 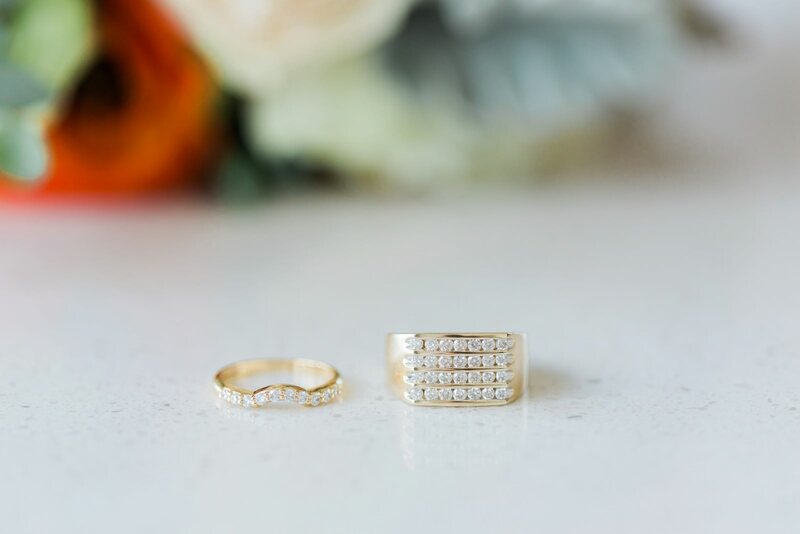 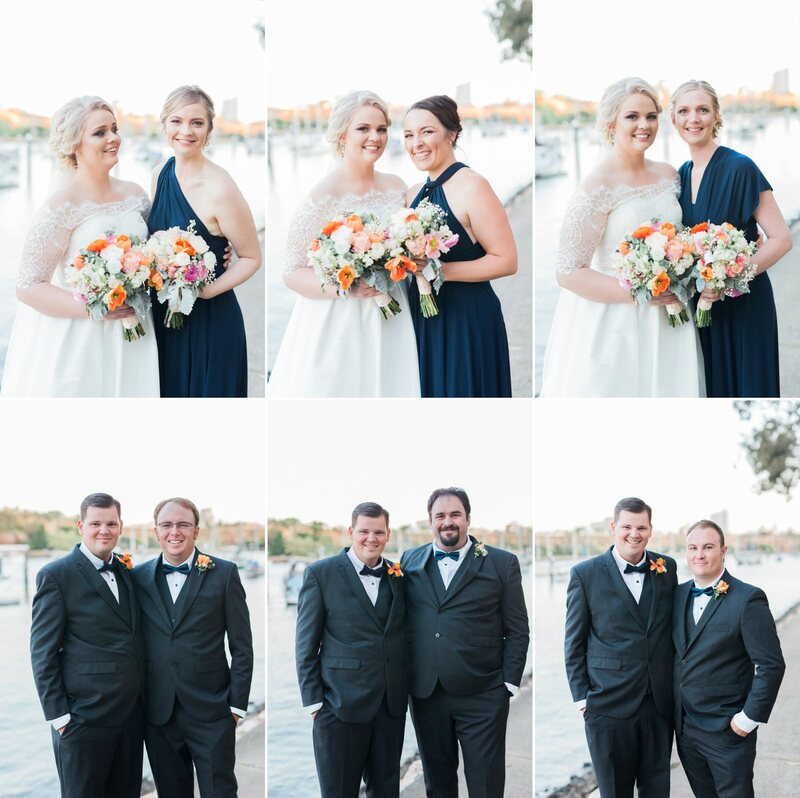 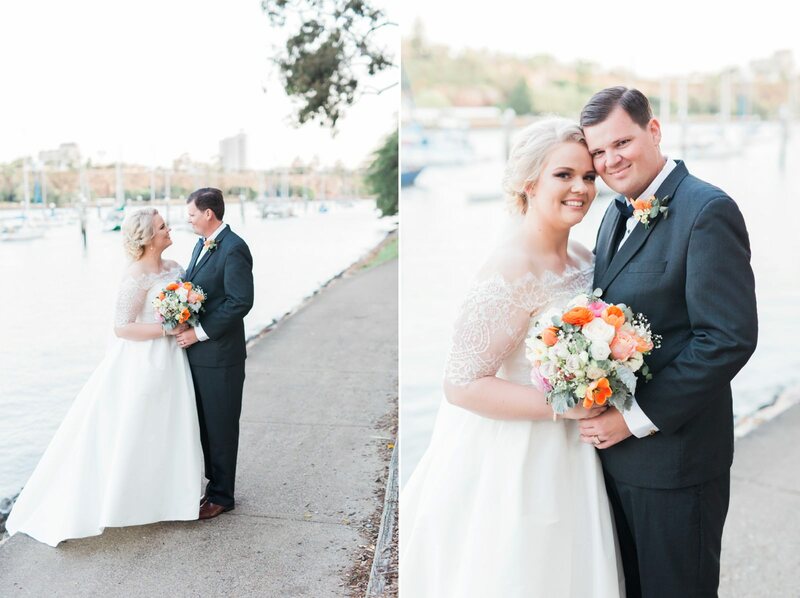 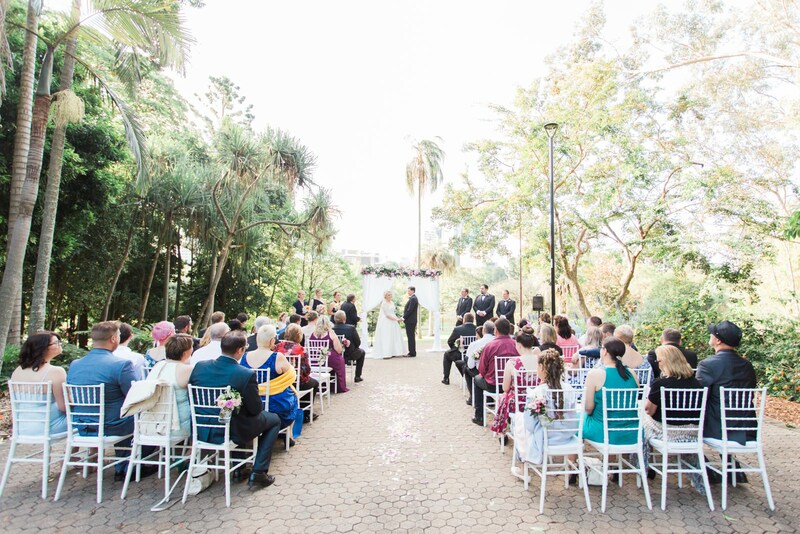 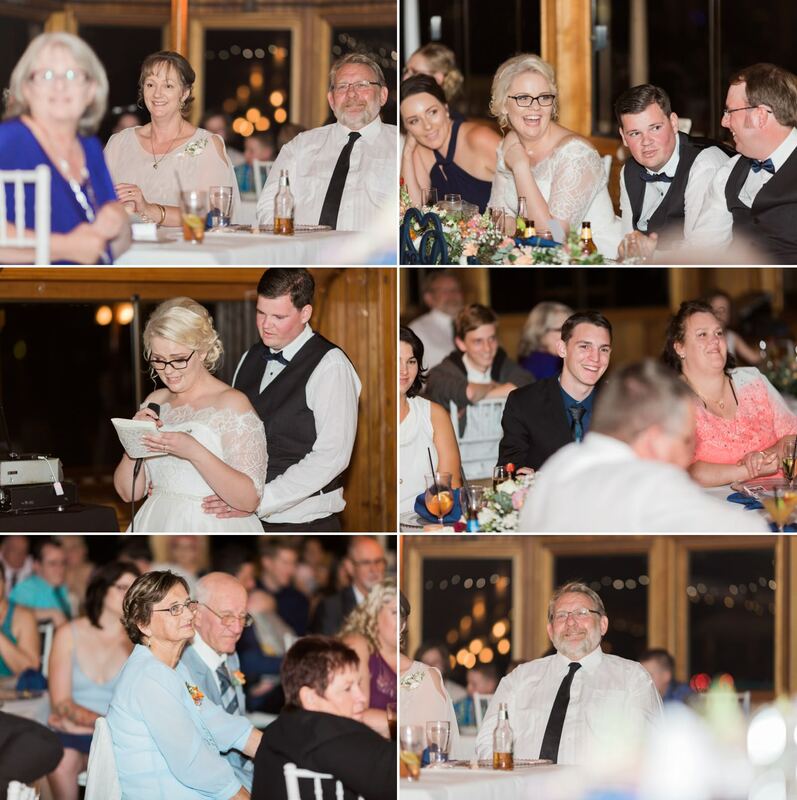 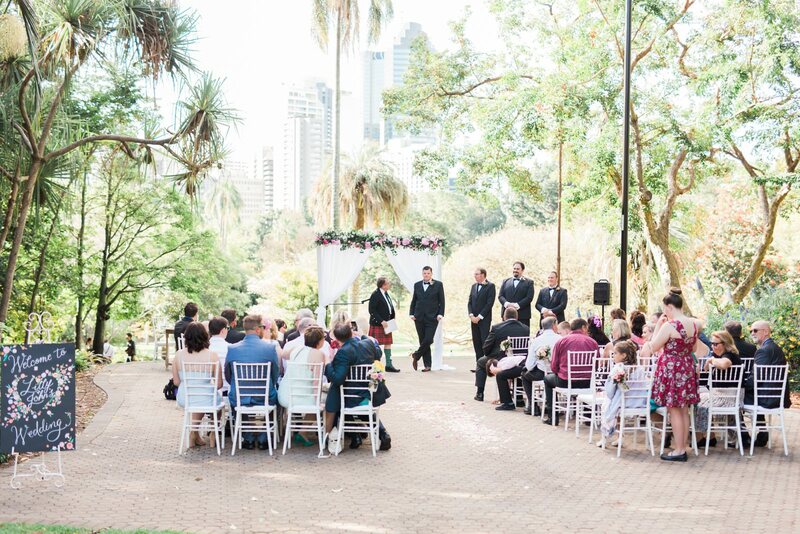 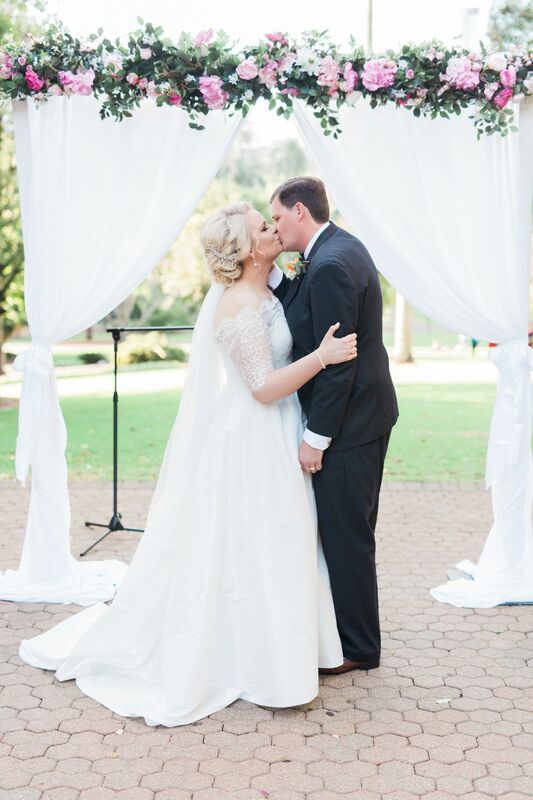 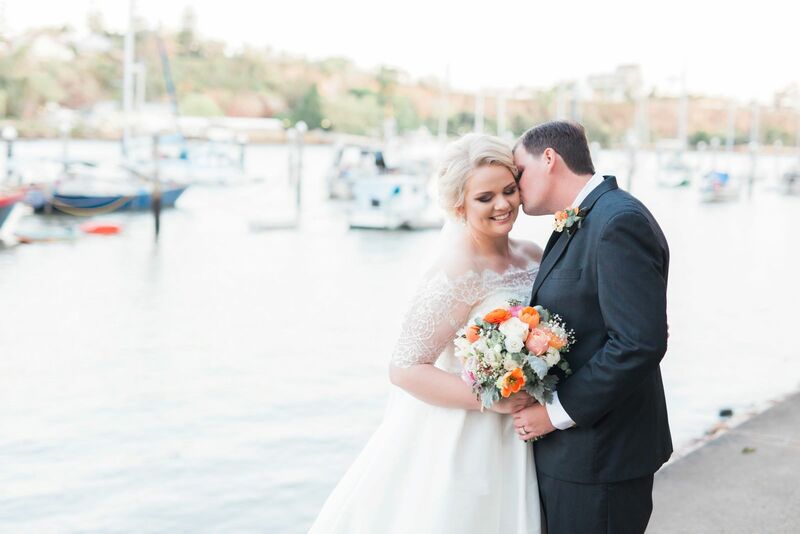 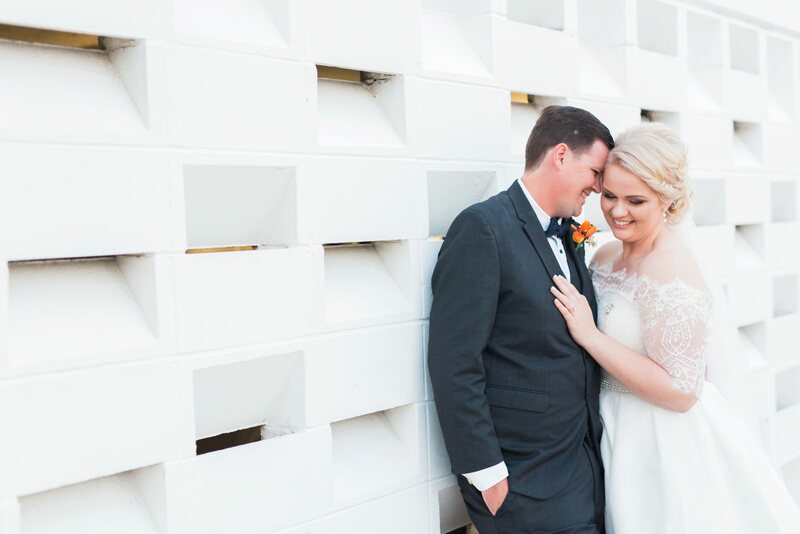 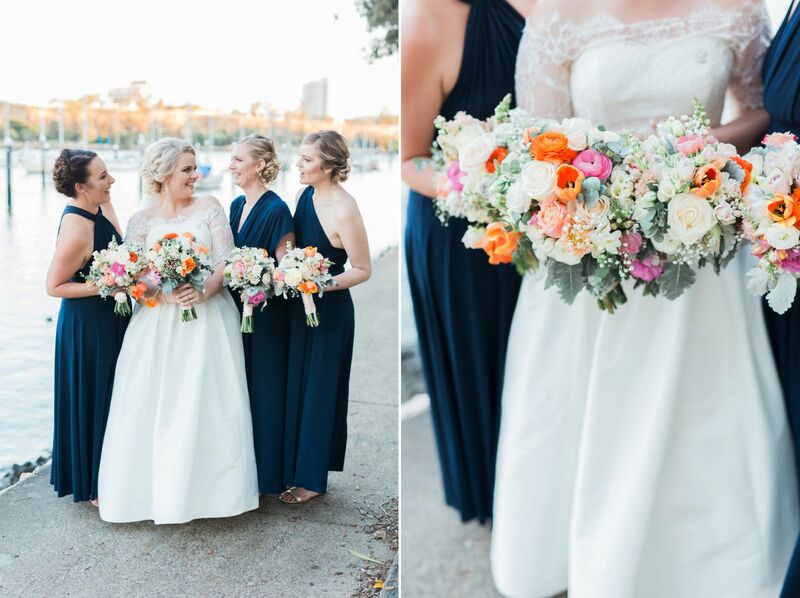 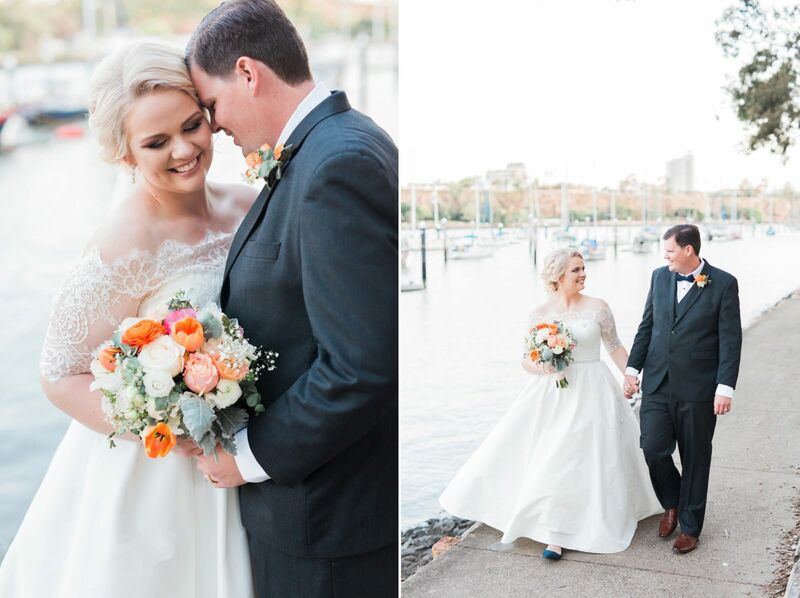 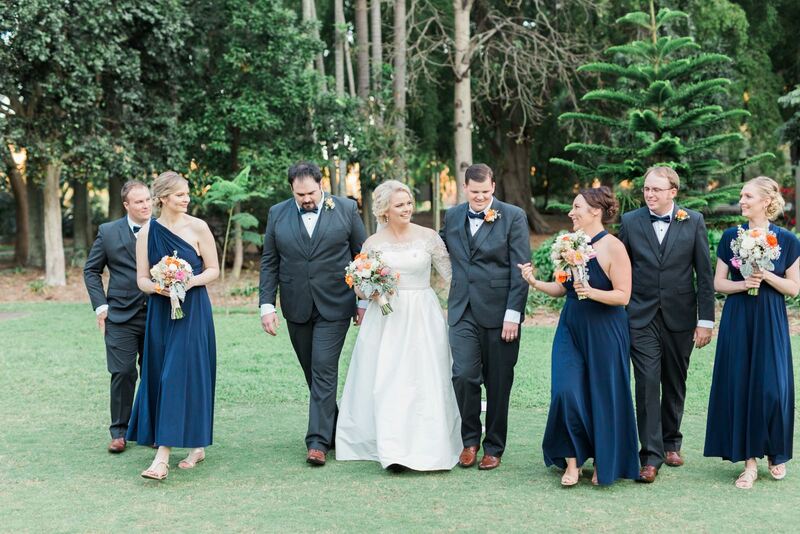 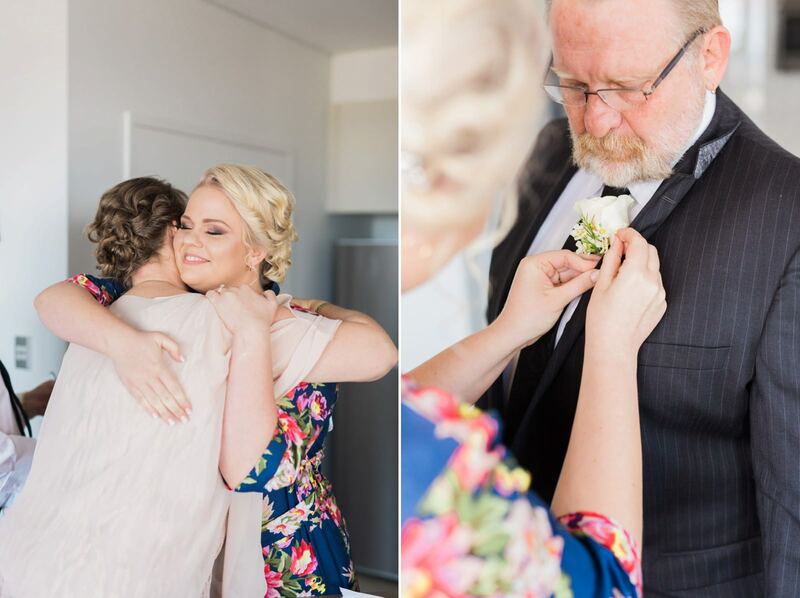 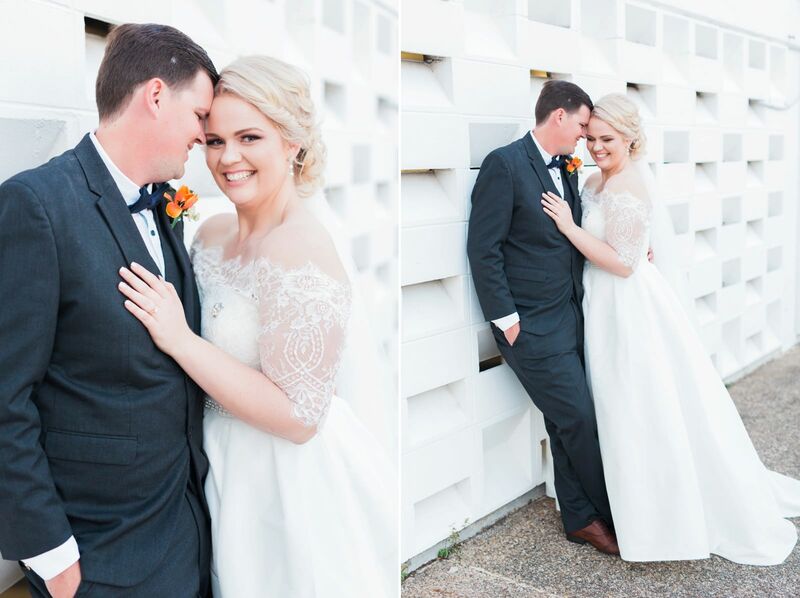 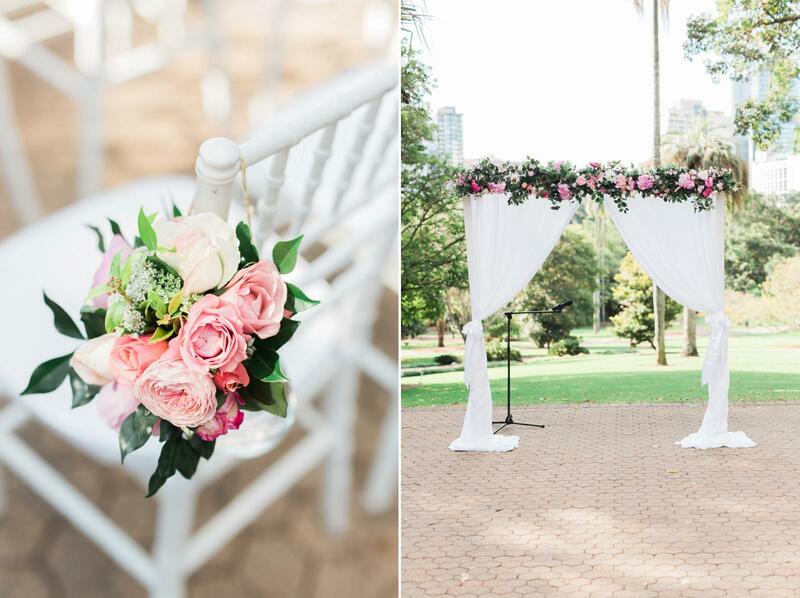 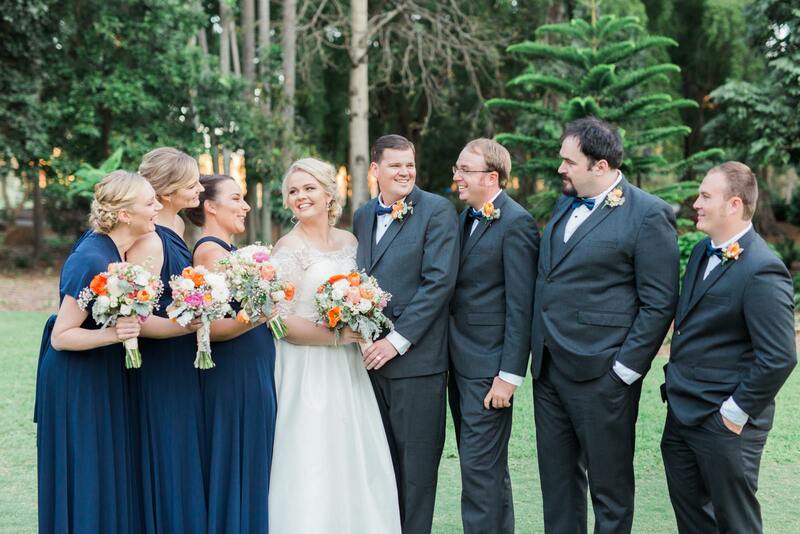 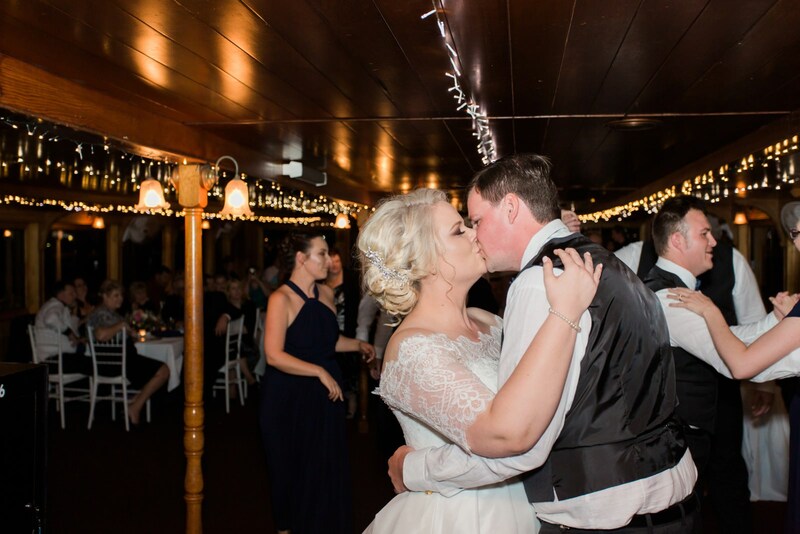 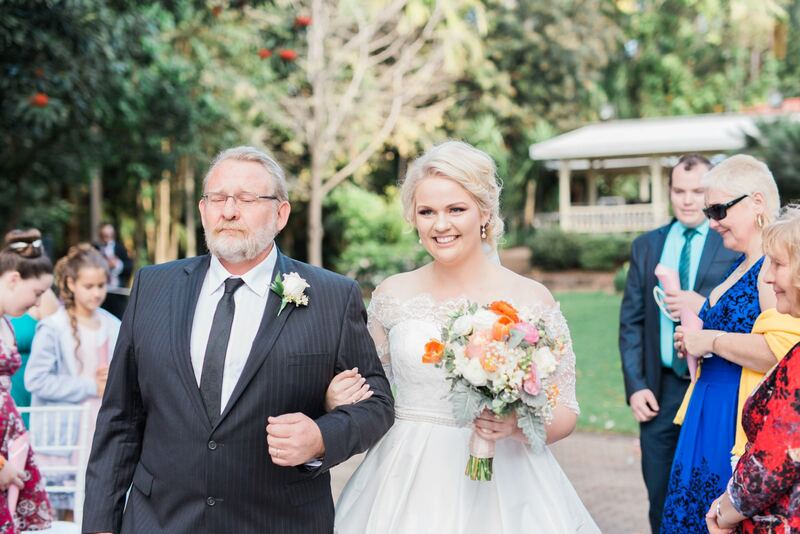 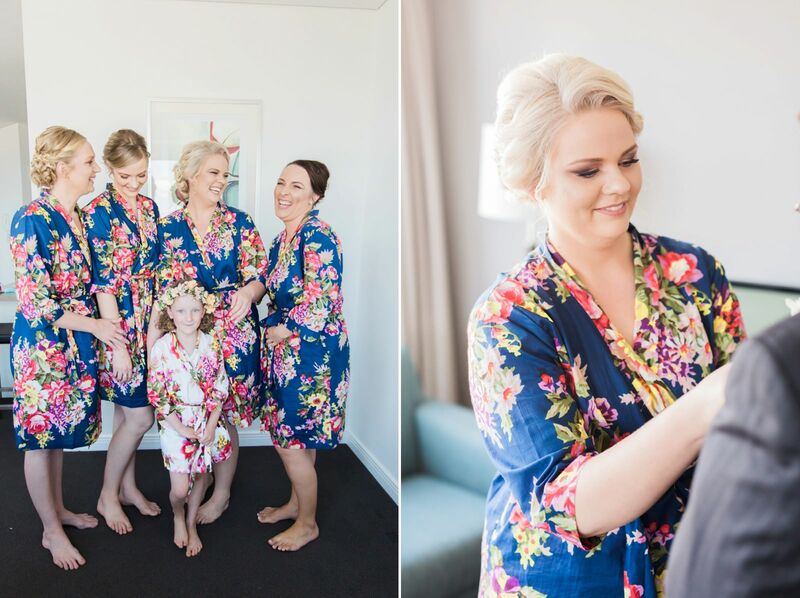 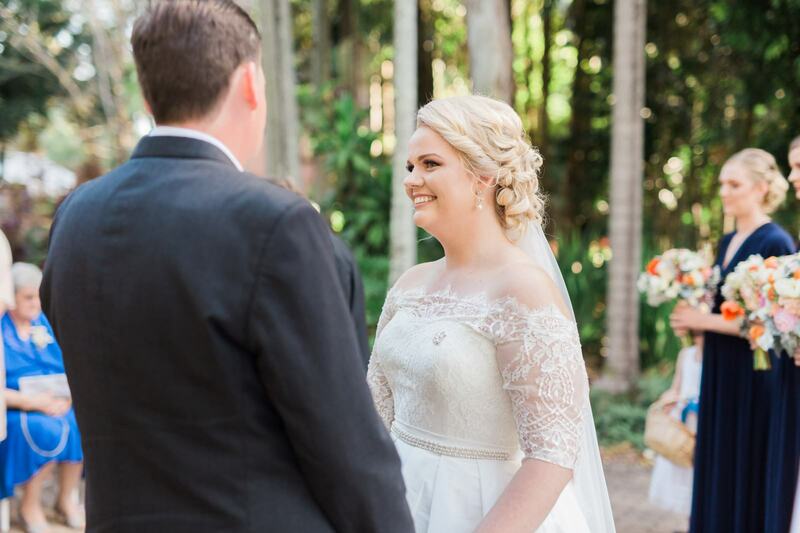 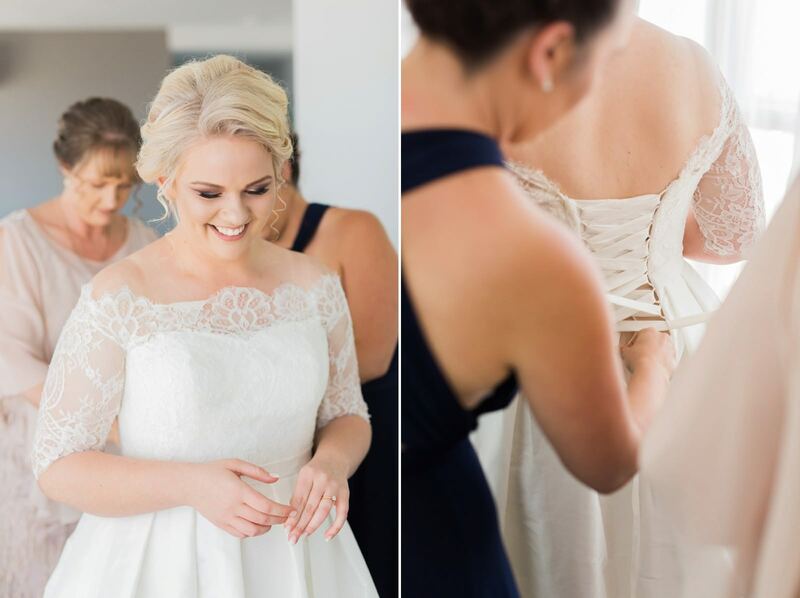 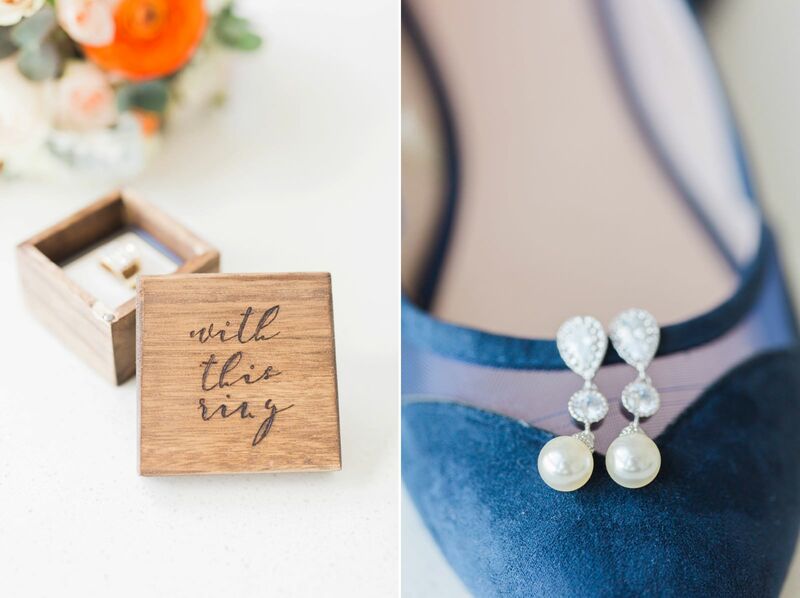 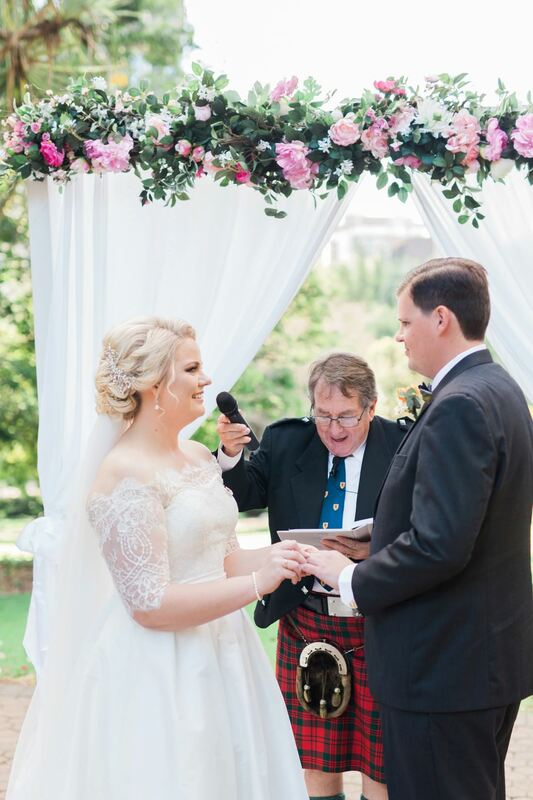 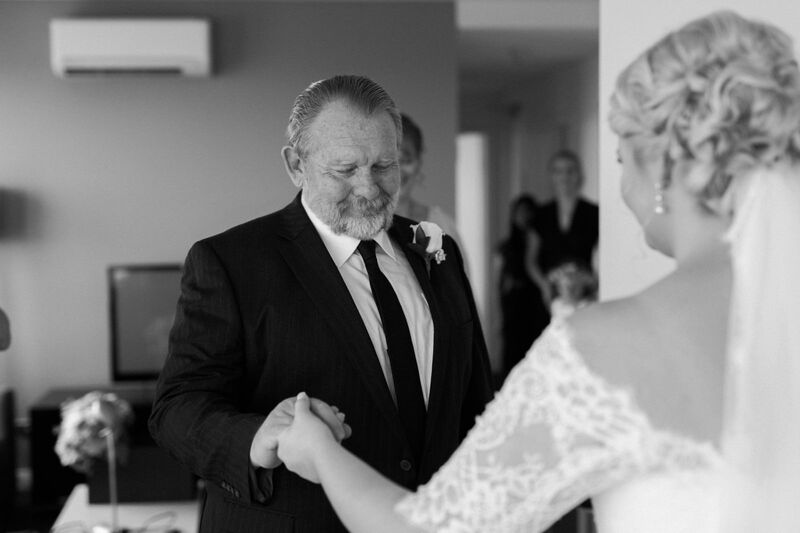 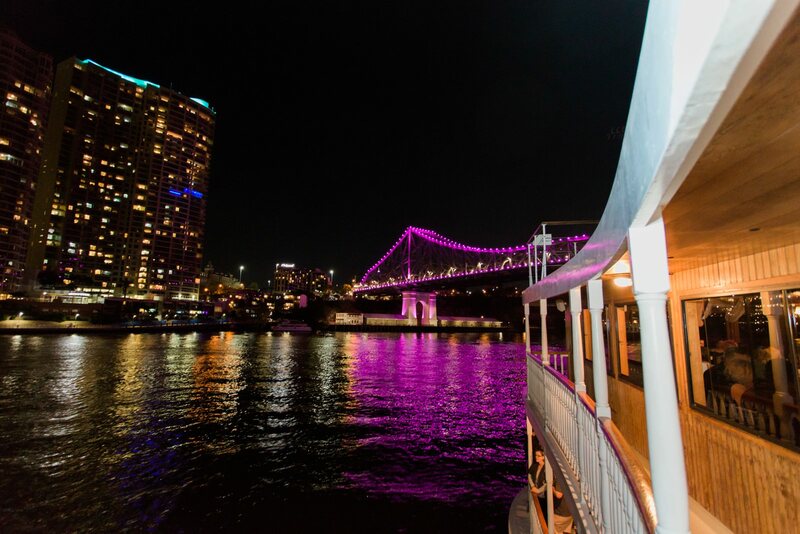 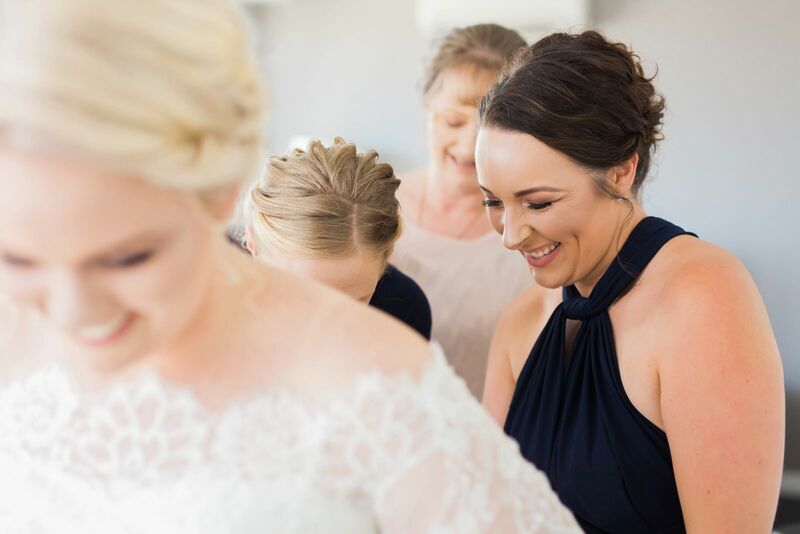 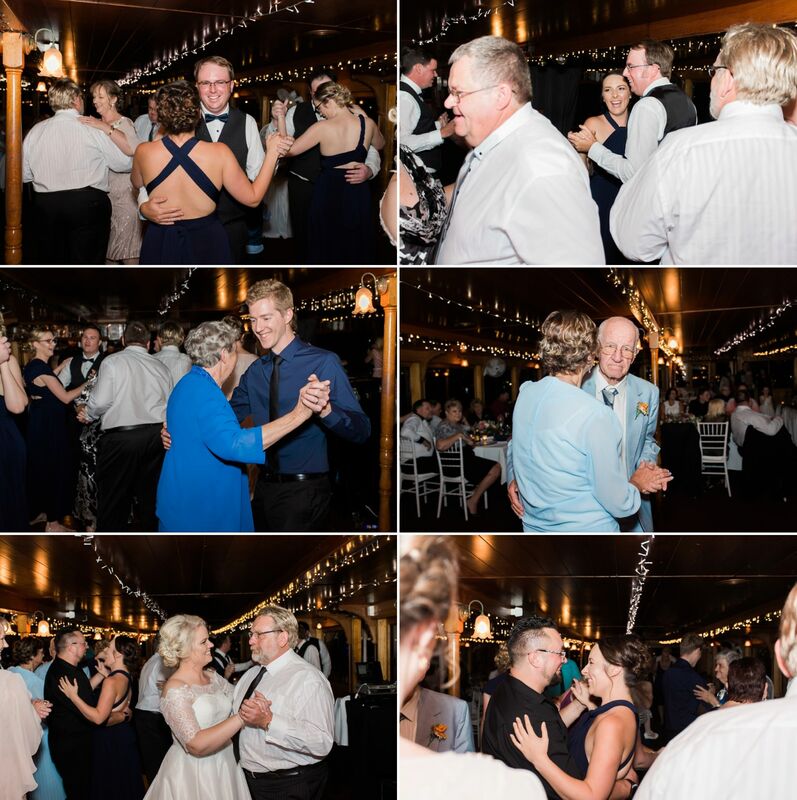 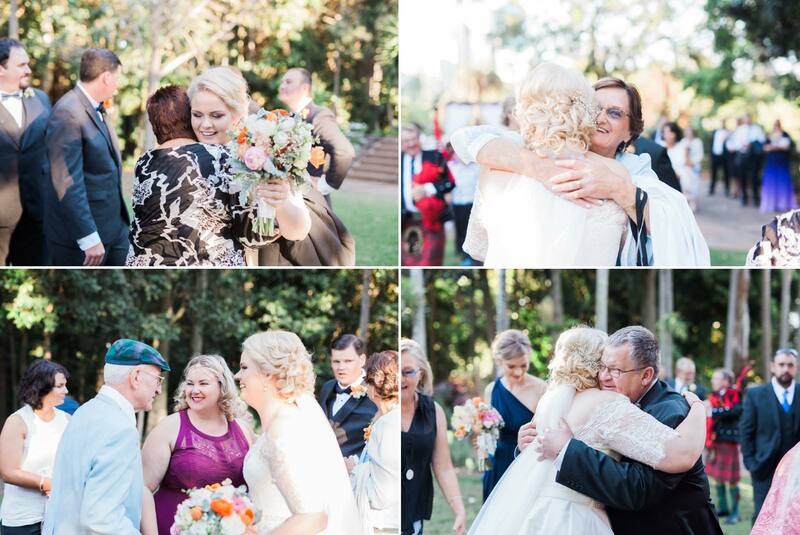 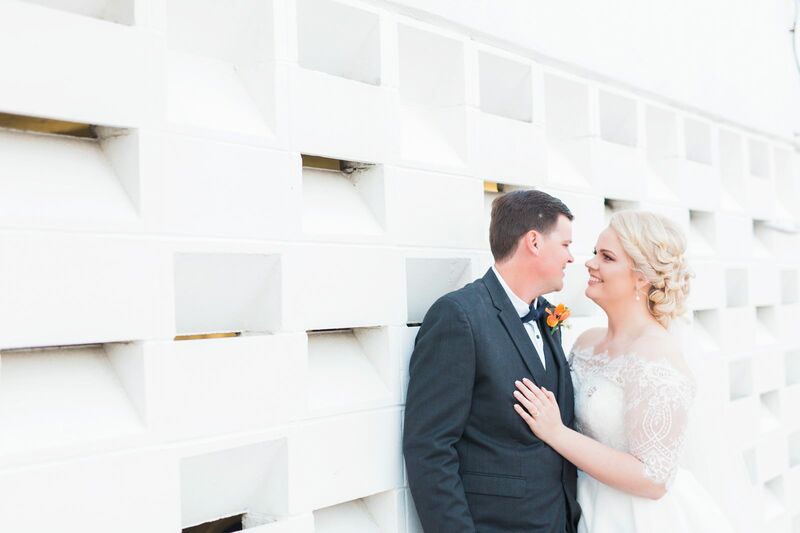 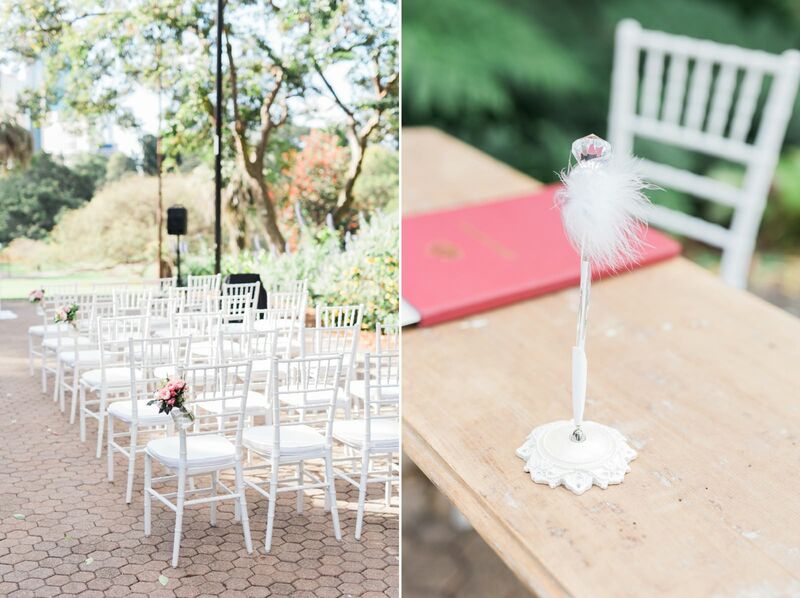 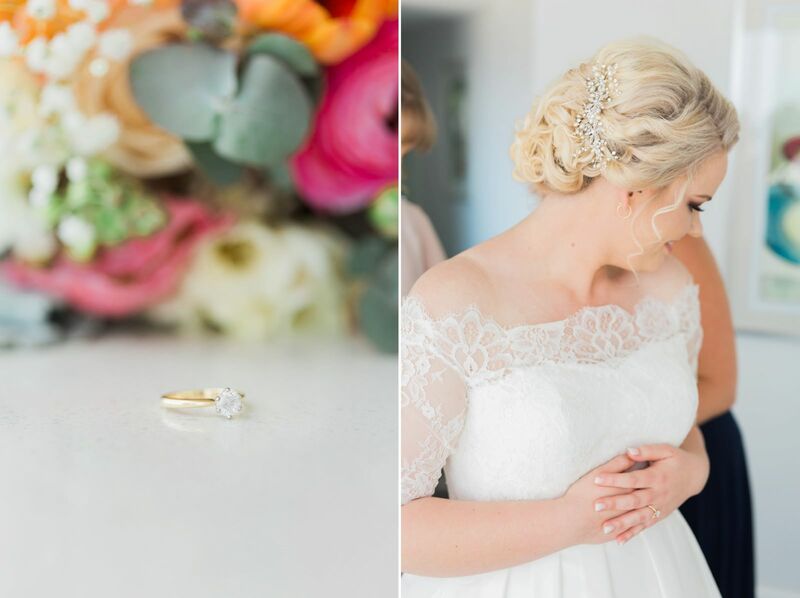 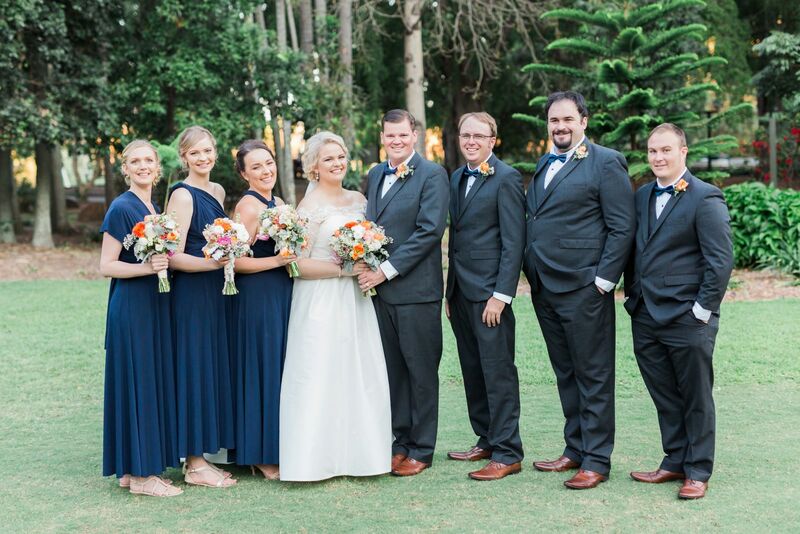 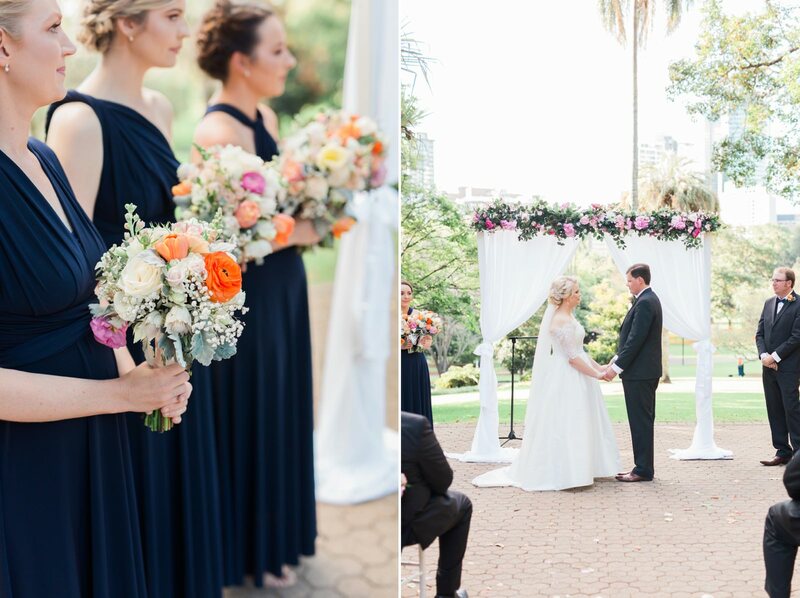 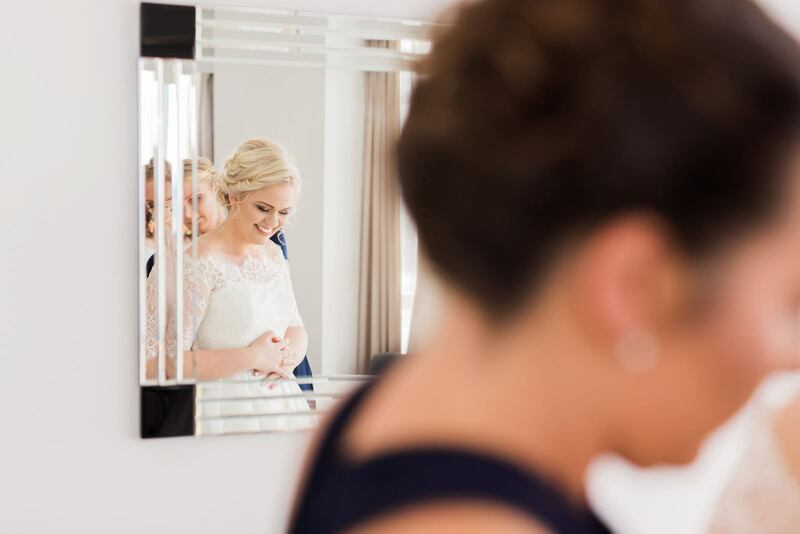 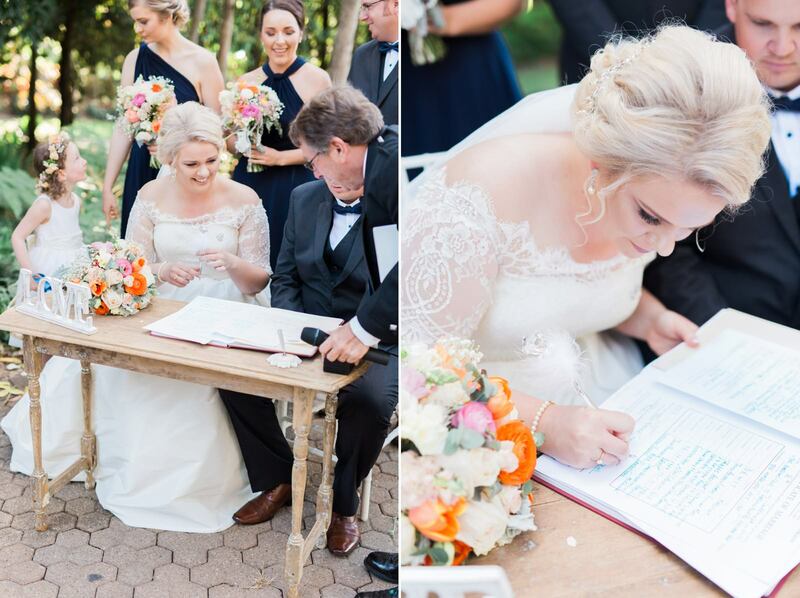 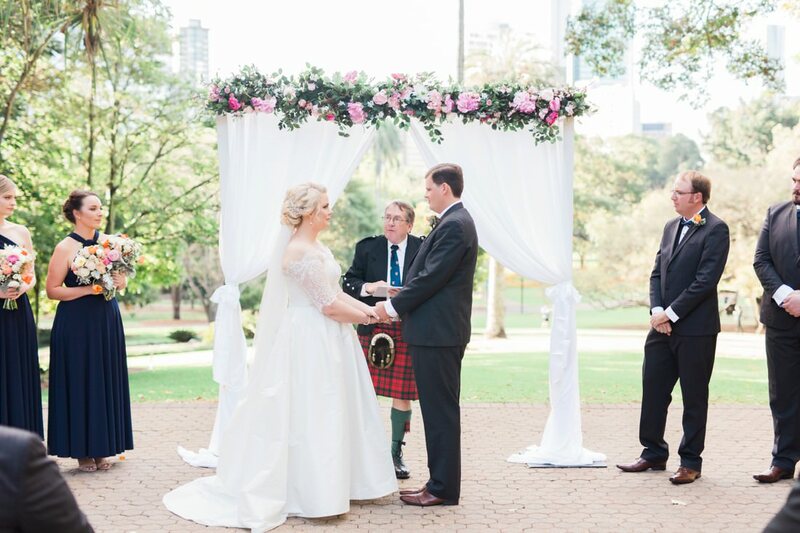 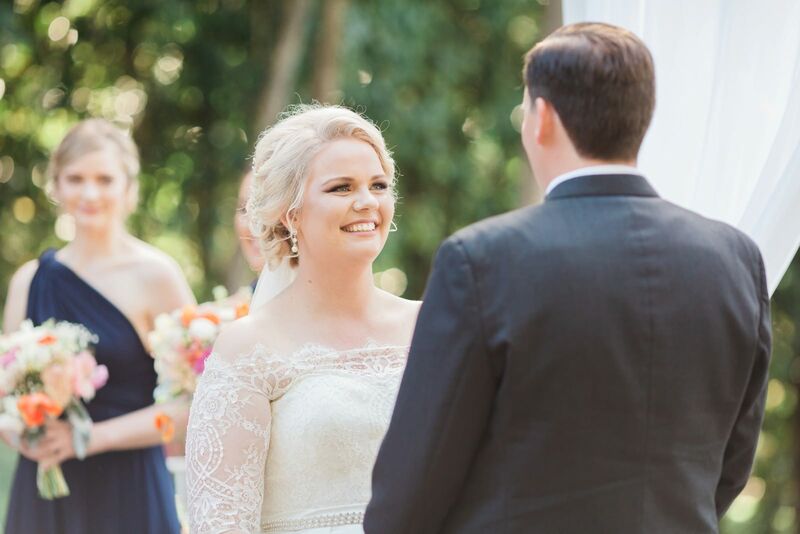 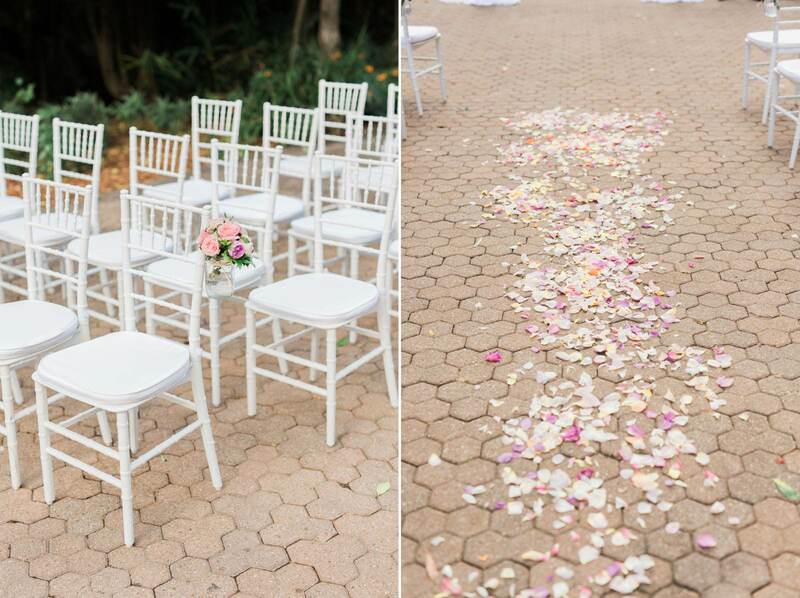 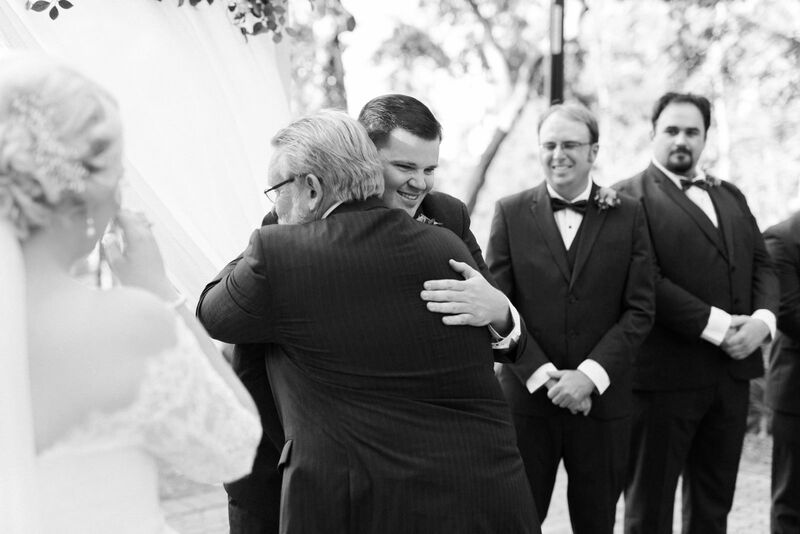 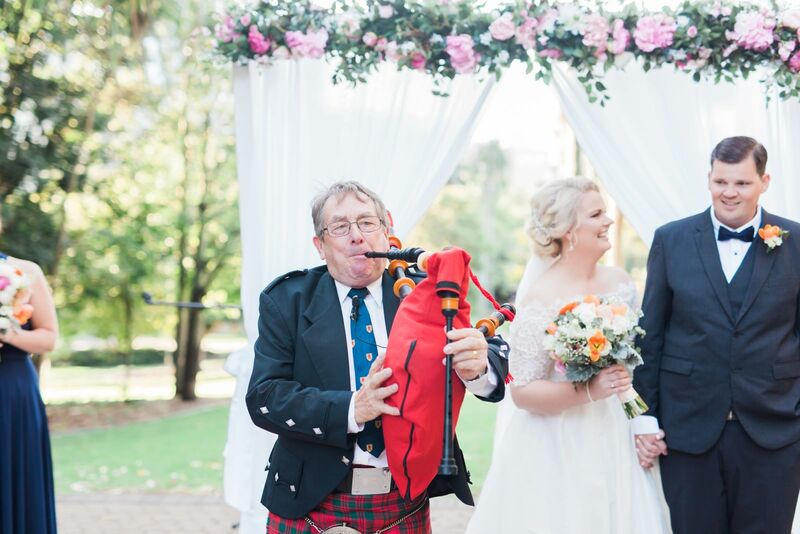 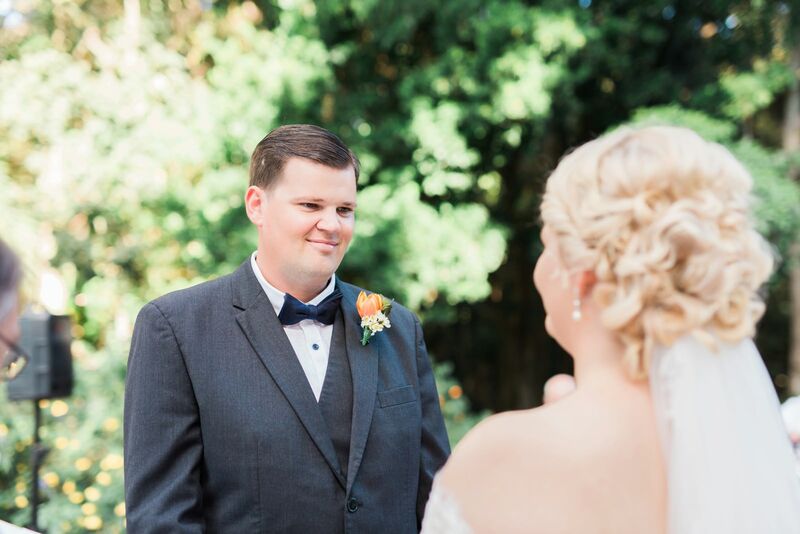 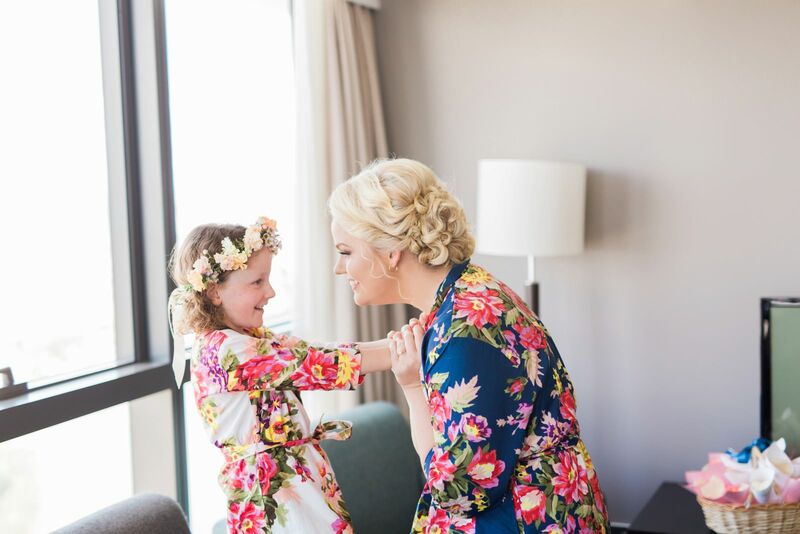 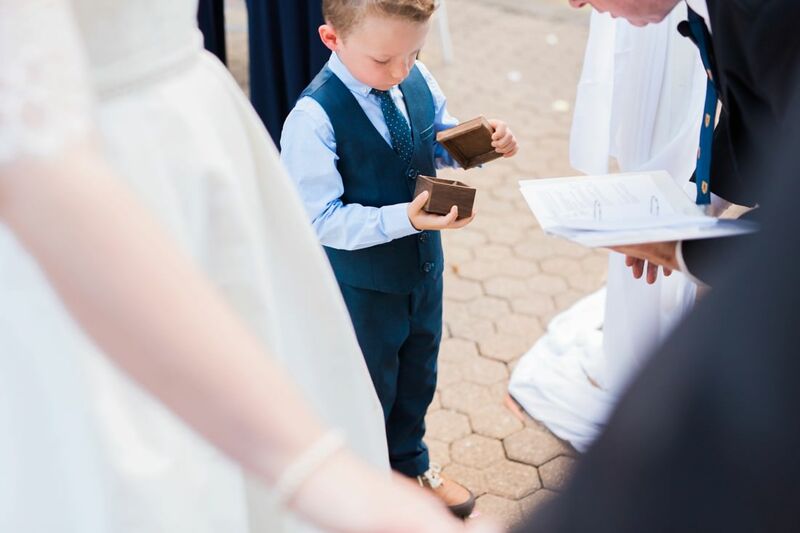 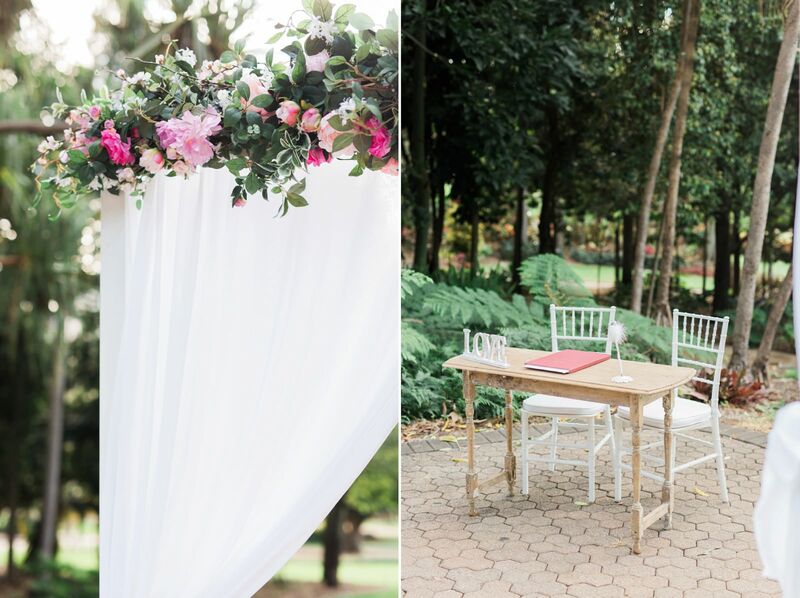 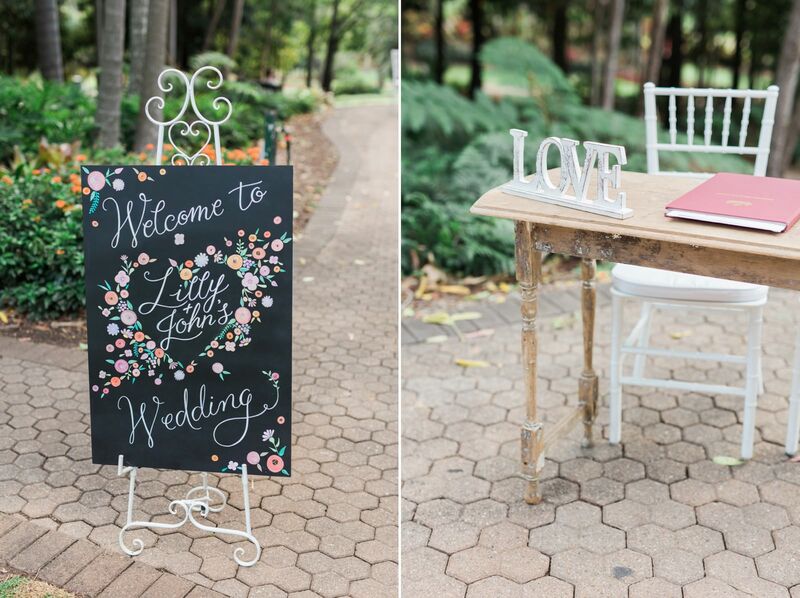 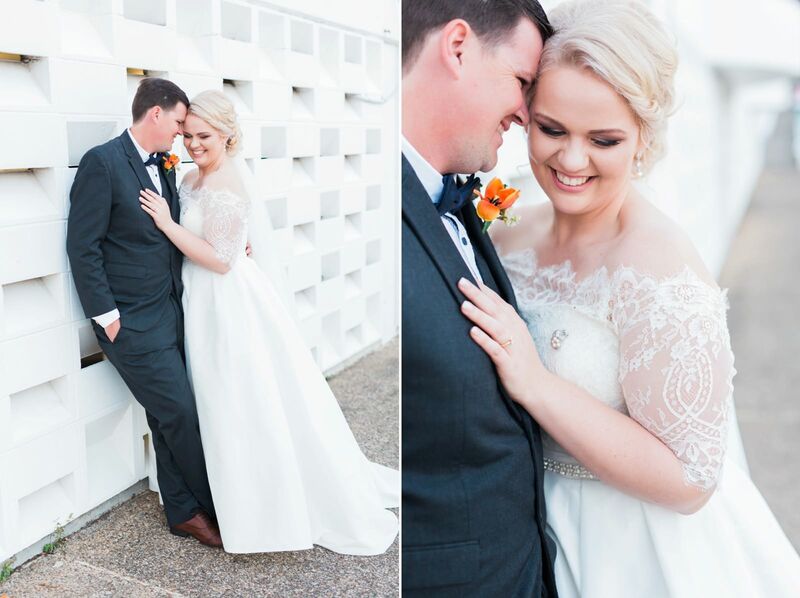 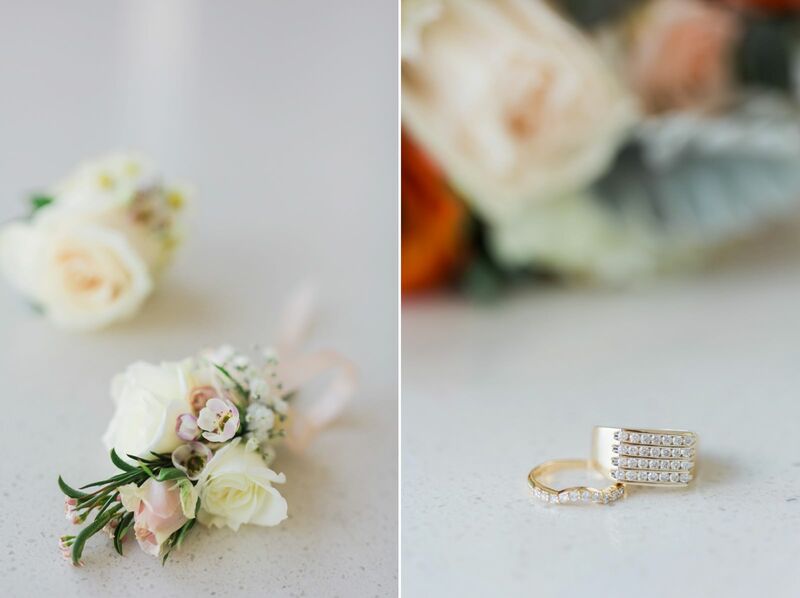 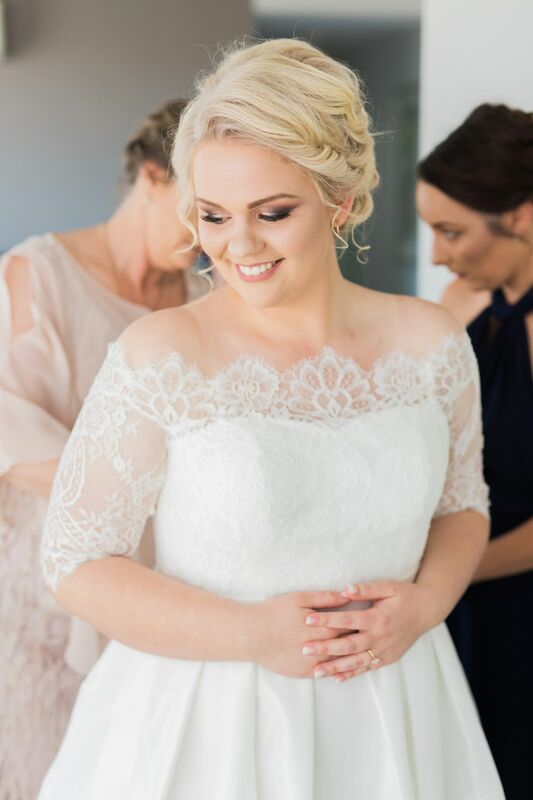 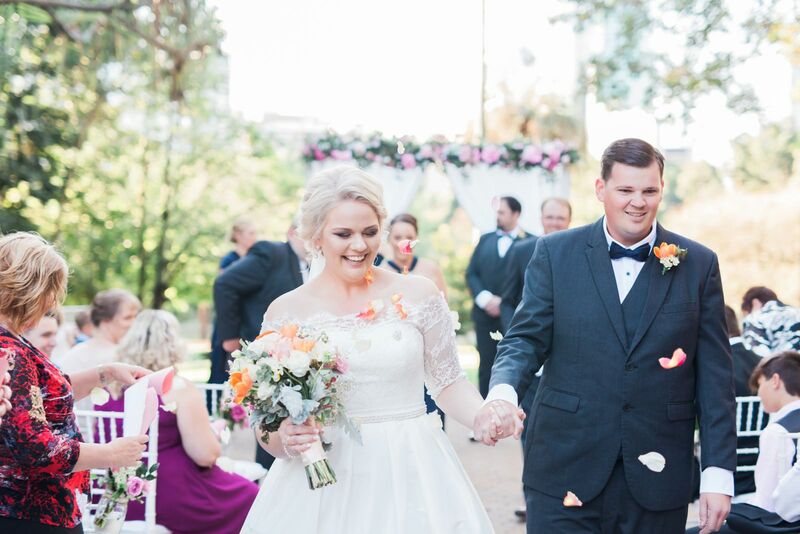 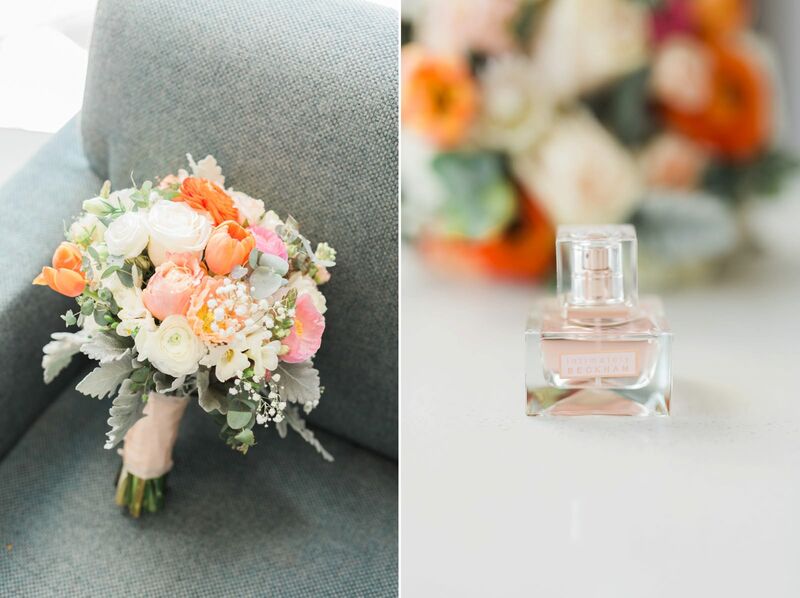 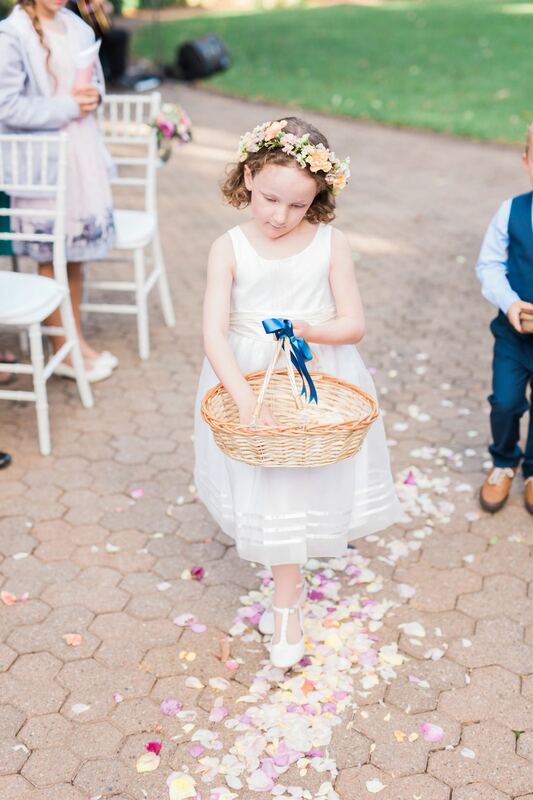 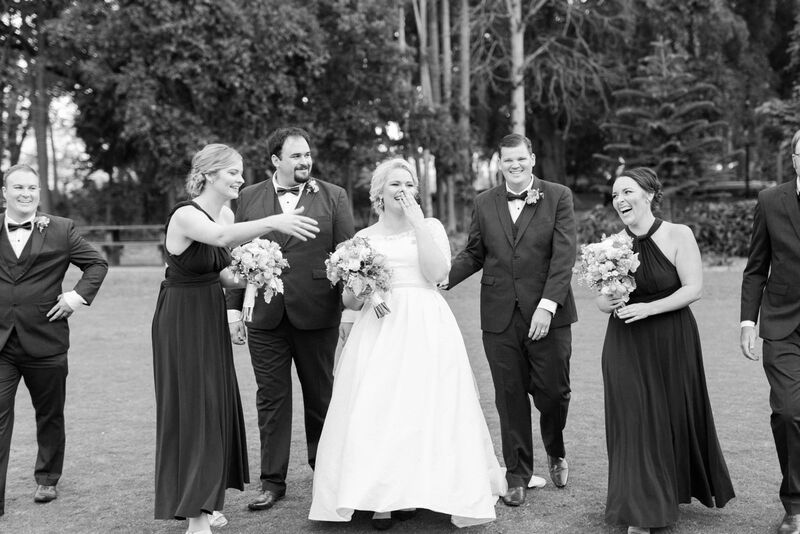 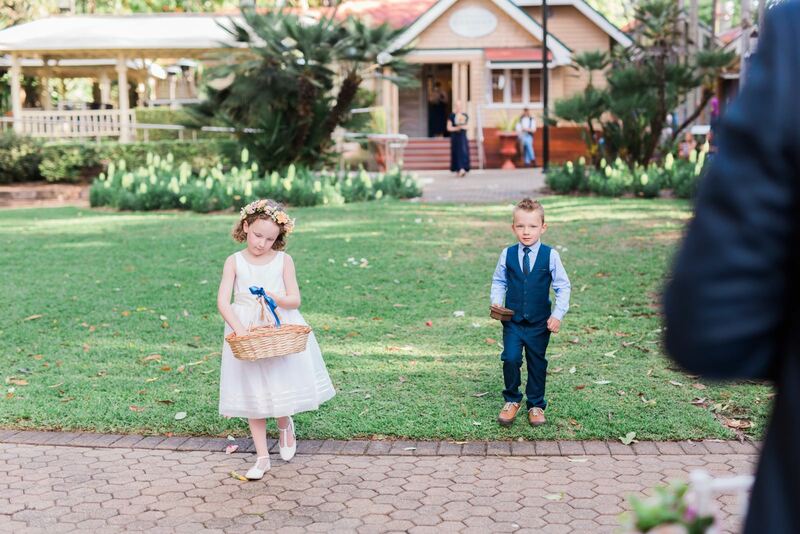 Surrounded by their closest family and friends, Lilly + John tied the knot at The Gardens Club in the heart of the Brisbane City Botanic Gardens.. 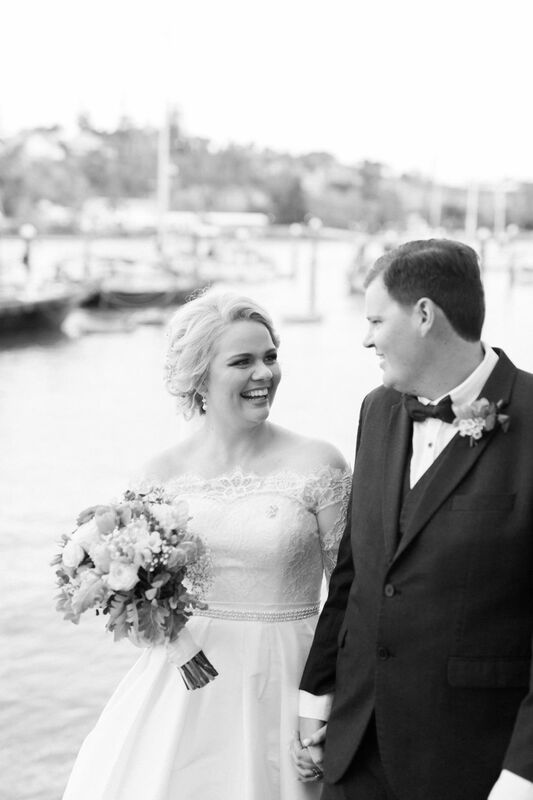 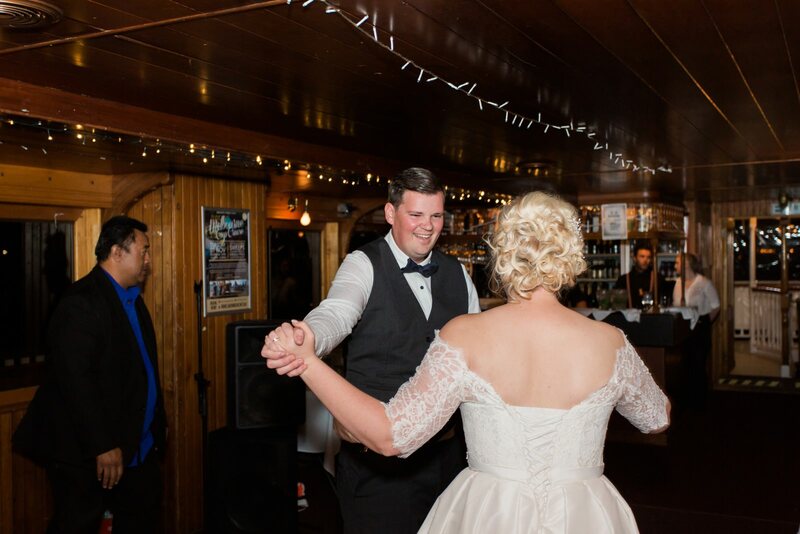 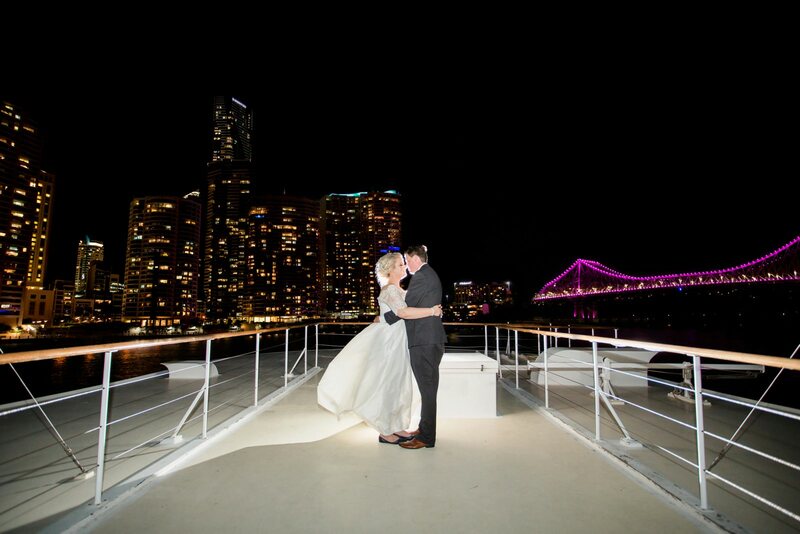 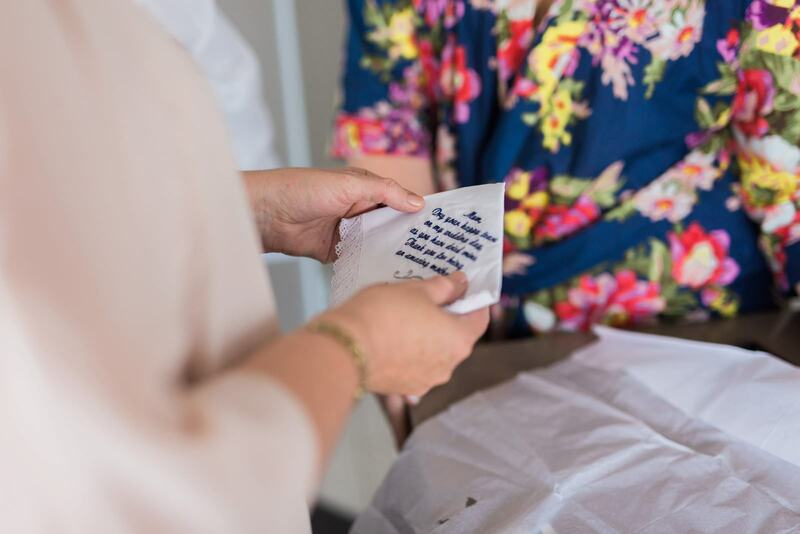 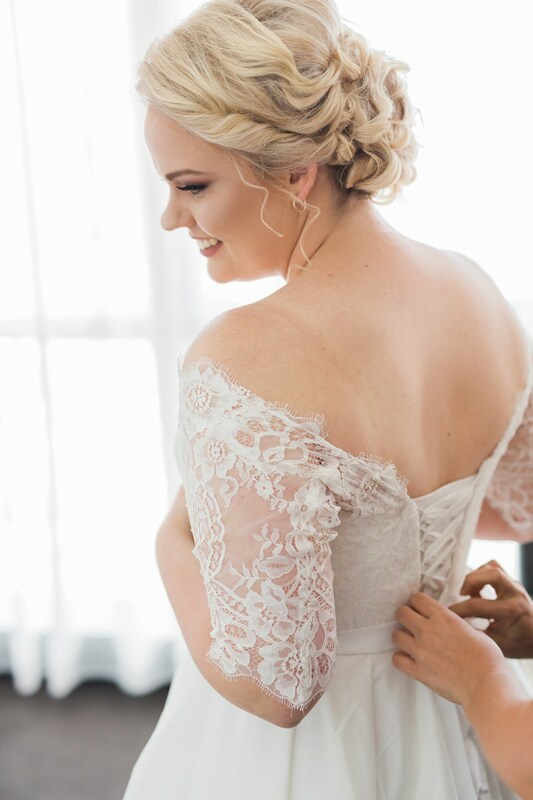 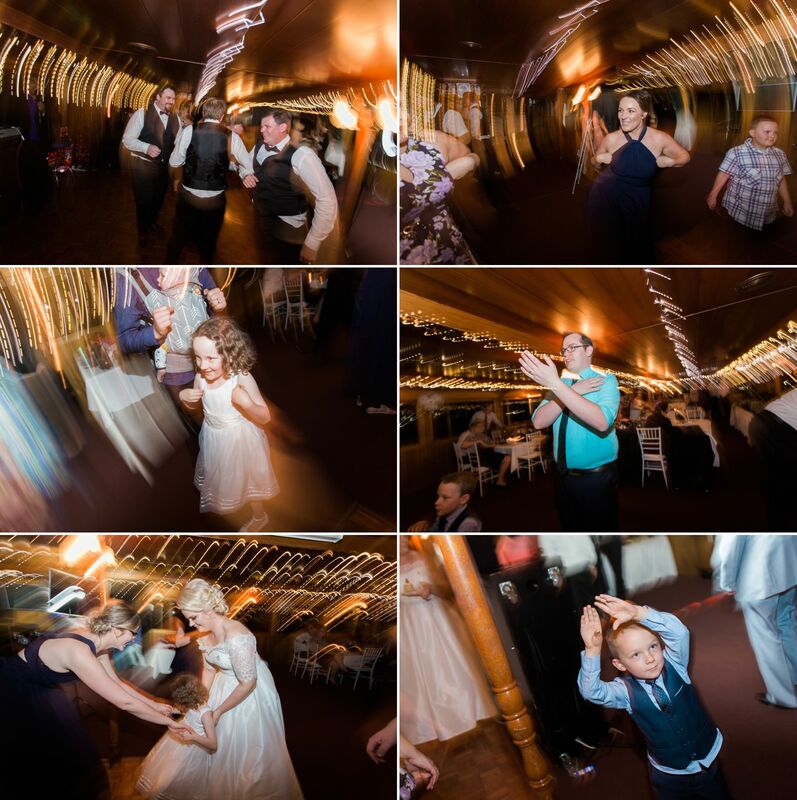 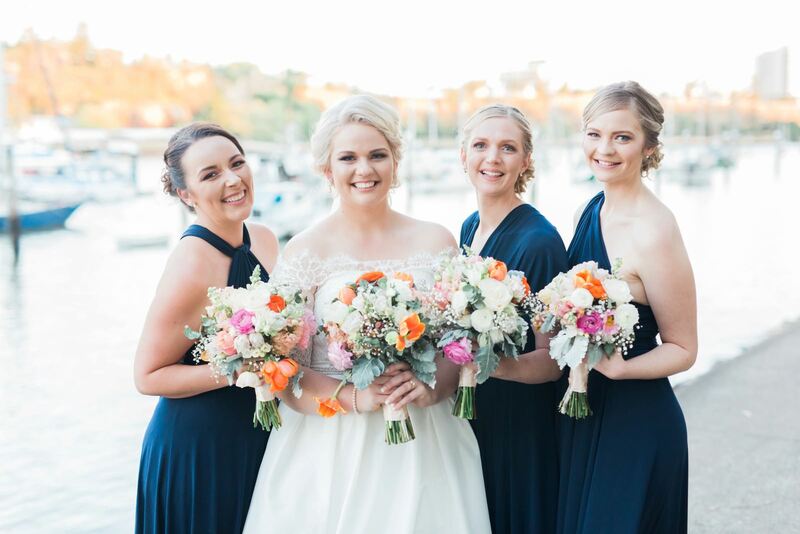 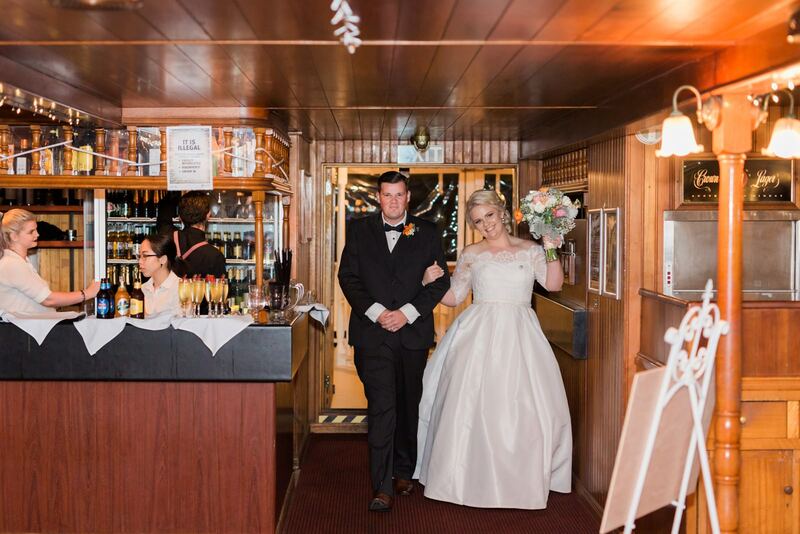 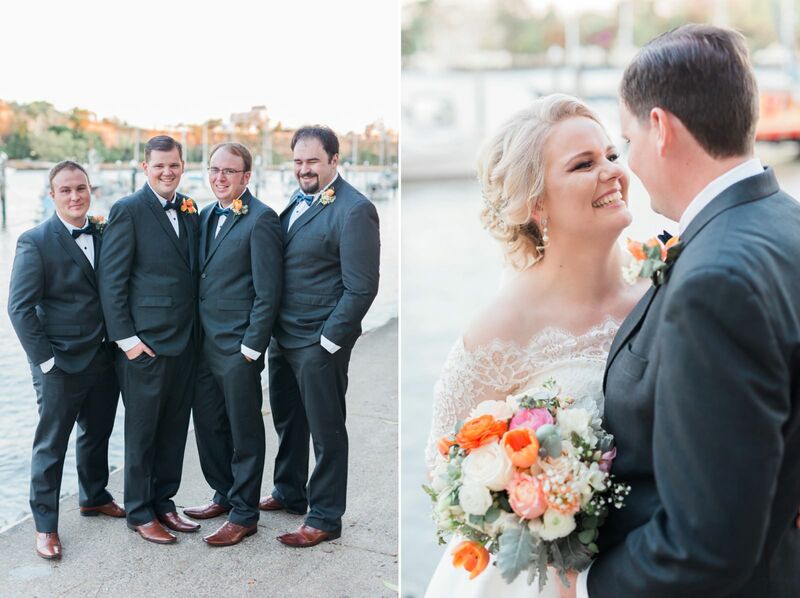 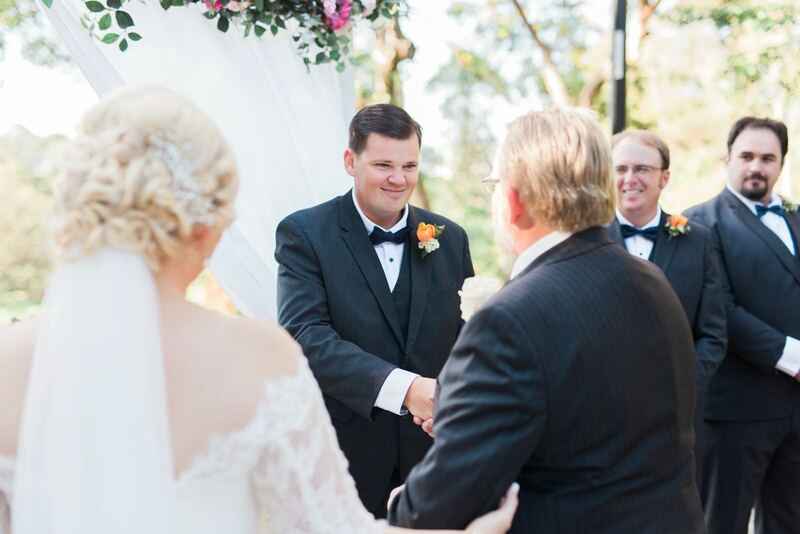 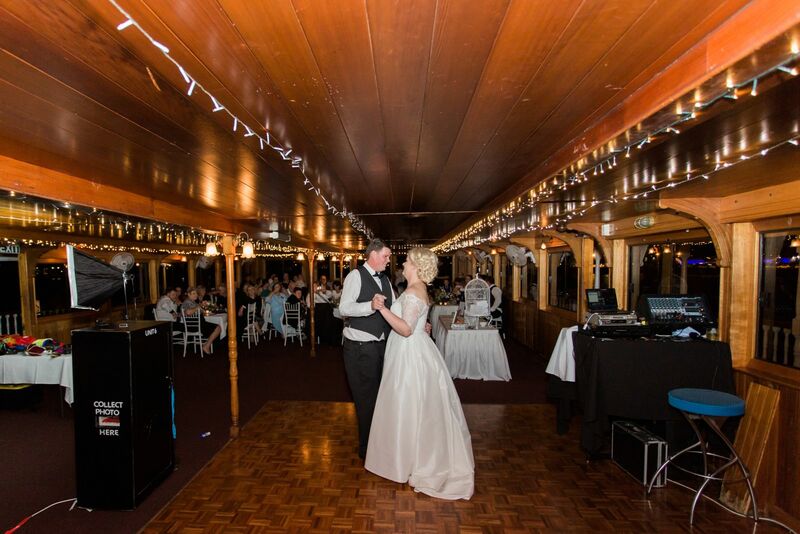 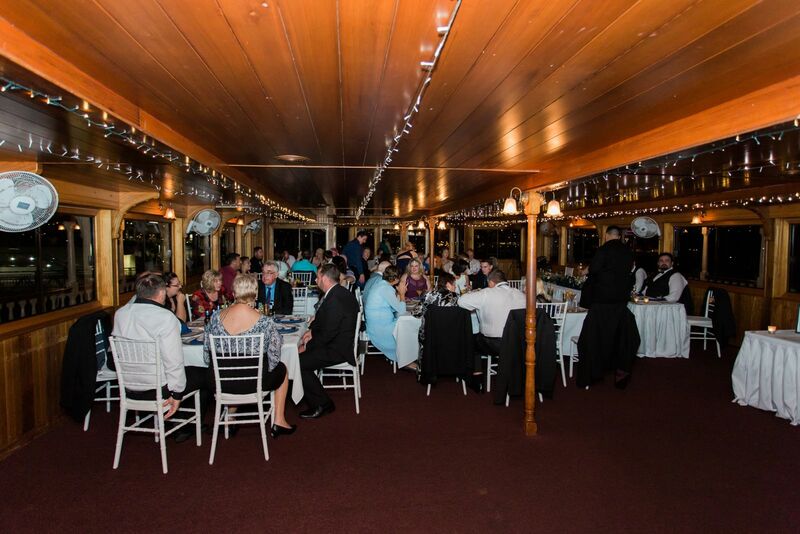 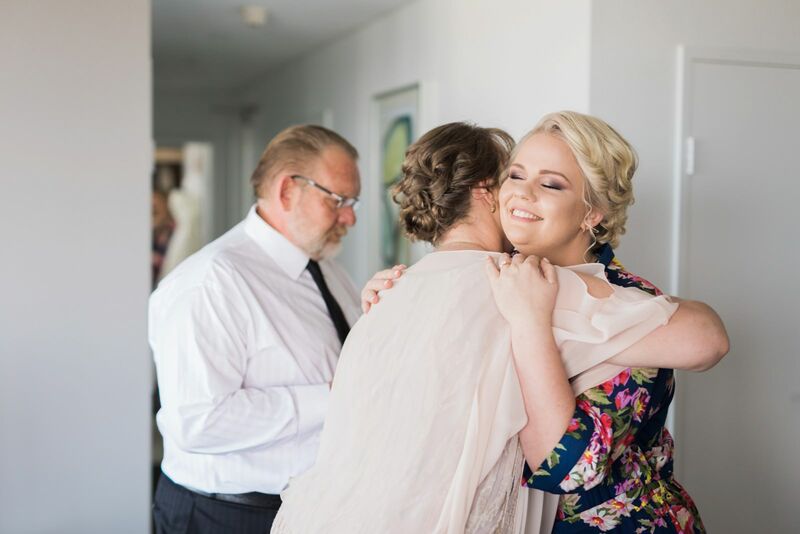 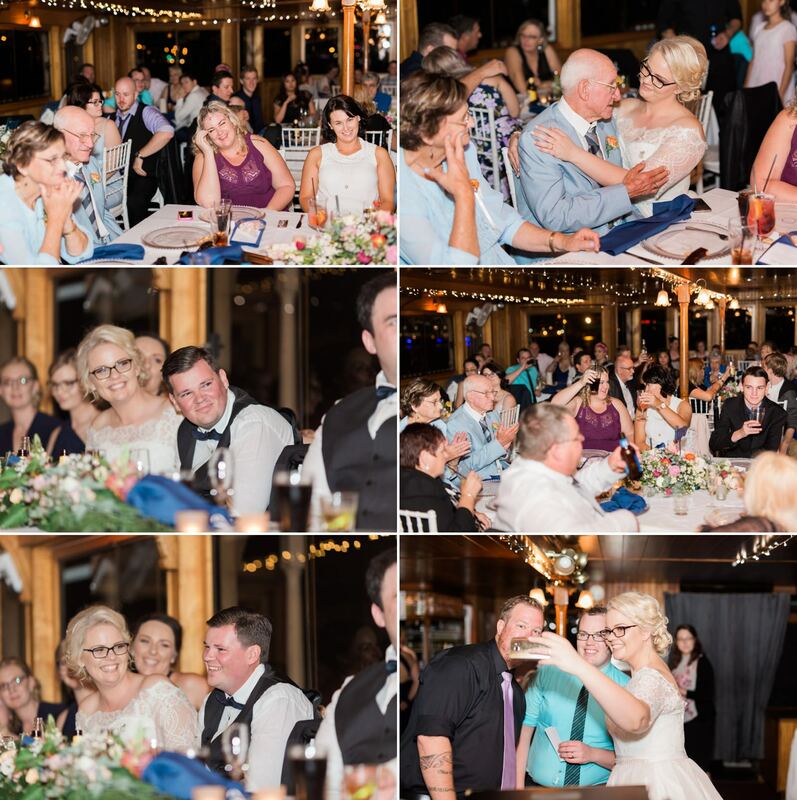 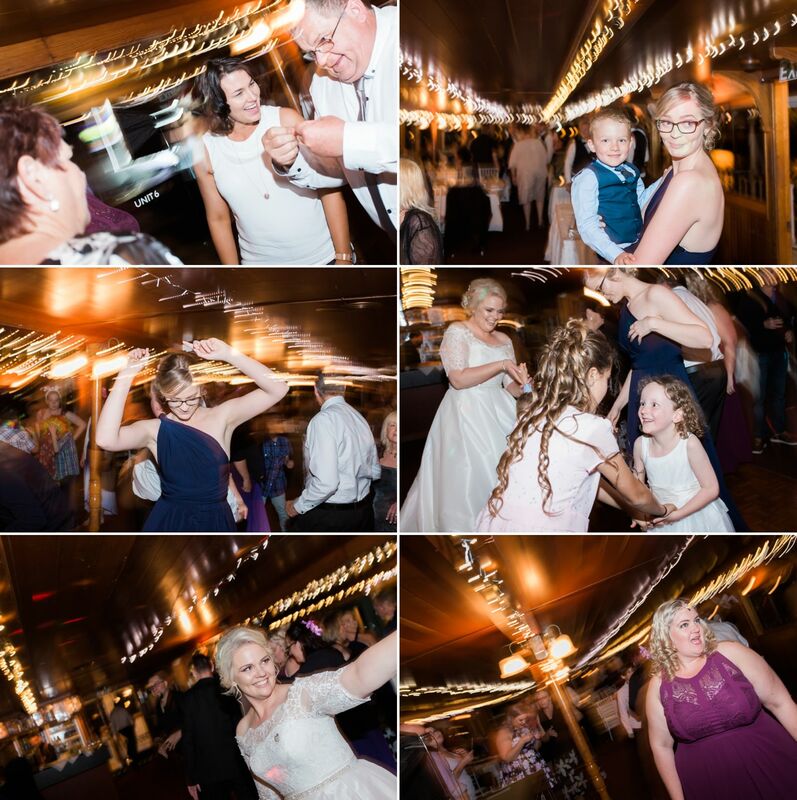 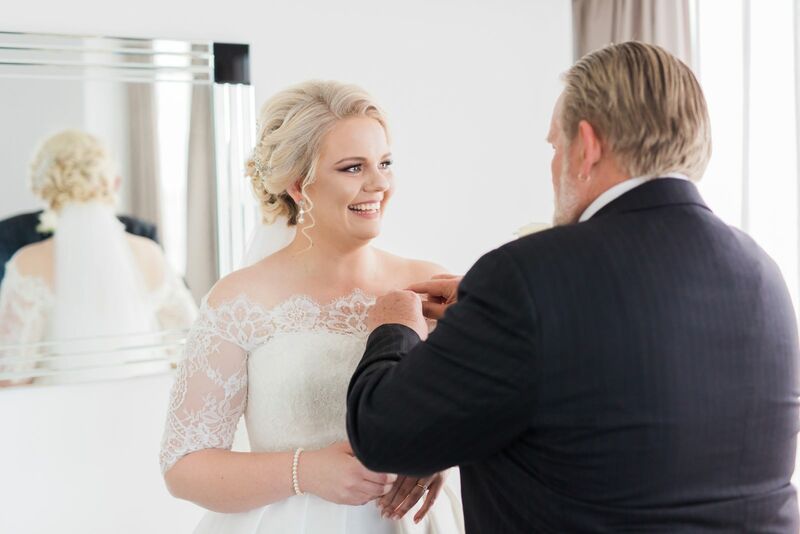 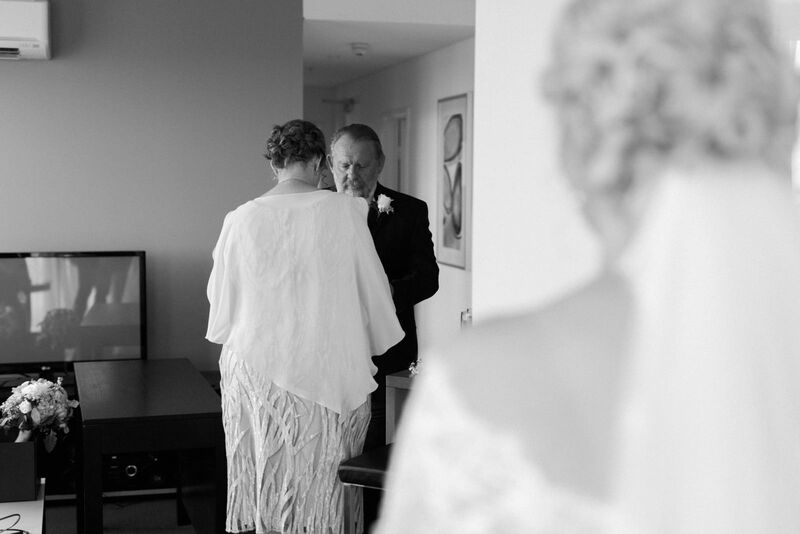 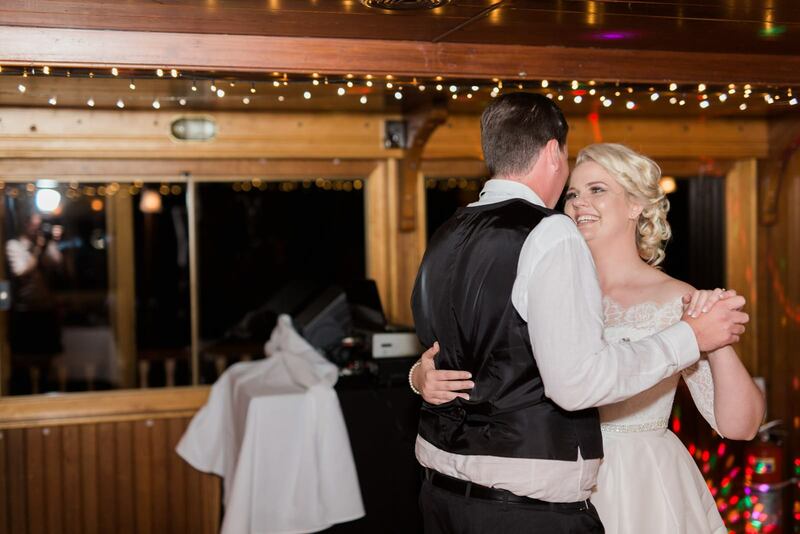 There were so many moments I loved about this wedding from Lilly’s tears when her father sees her in her wedding dress for the first time to the beautiful reception at the Kookaburra Queen Cruise … it was such an honor to be a part of this special day! 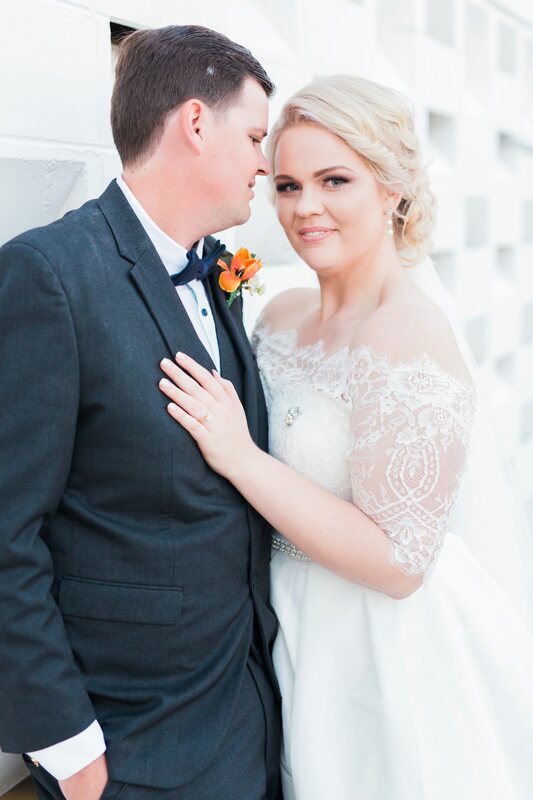 You two are absolutely stunning! 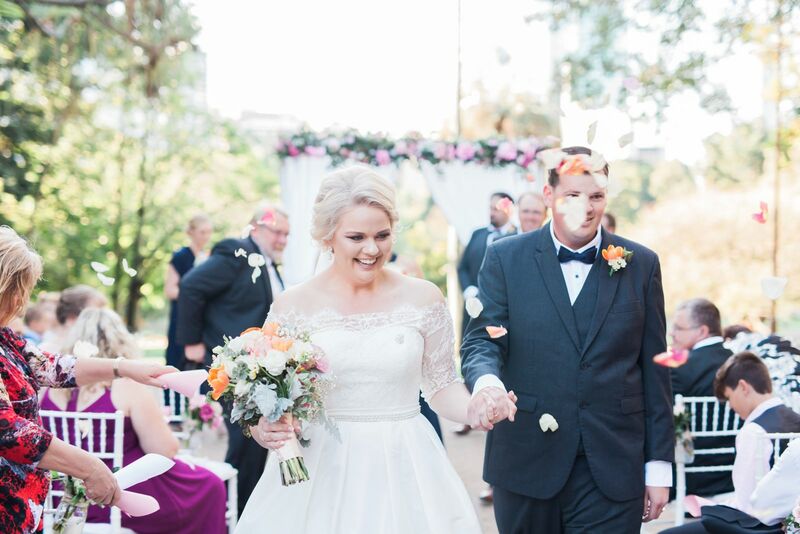 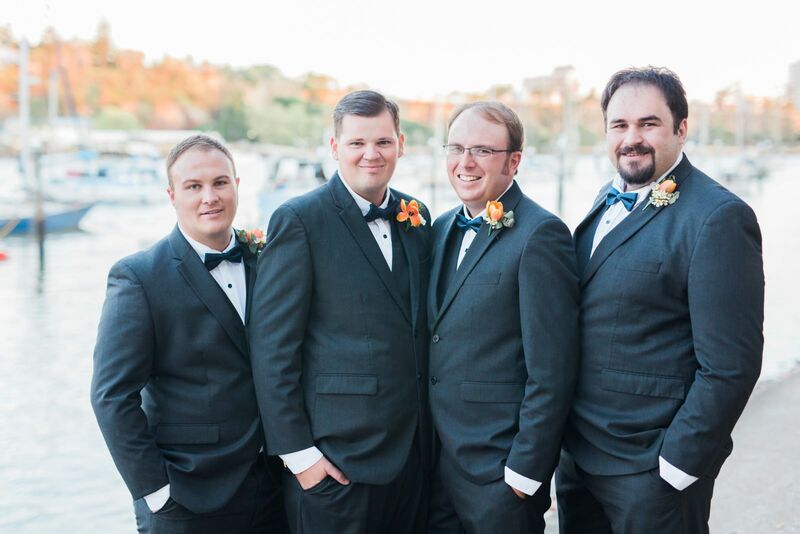 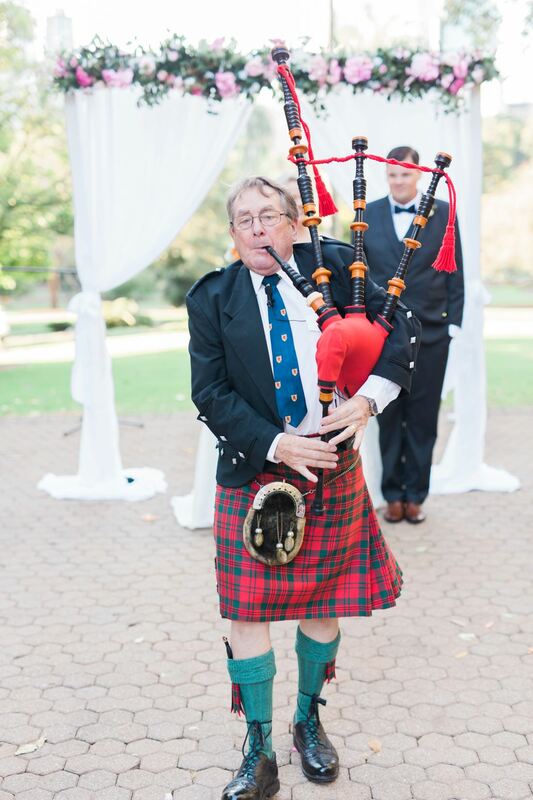 What a gorgeous wedding. 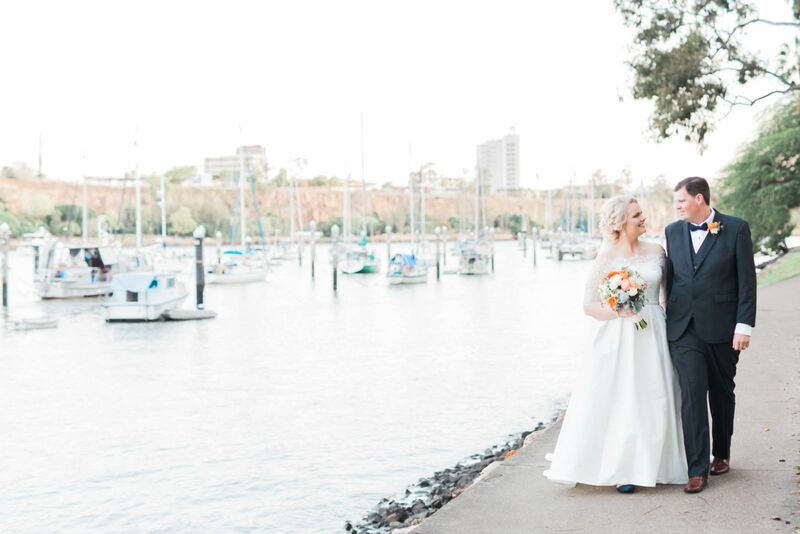 Congratulations and best wishes for what’s yet to come throughout your journey of life together!